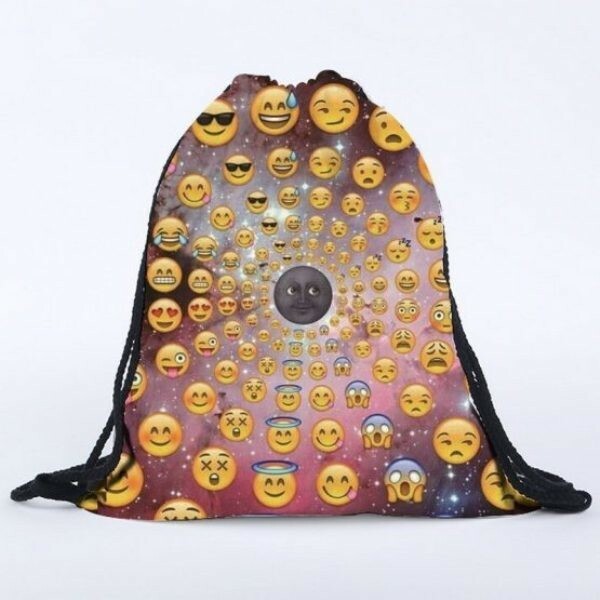 Most of the people, if it is not all of them, are obsessed with Star Wars and emojis. 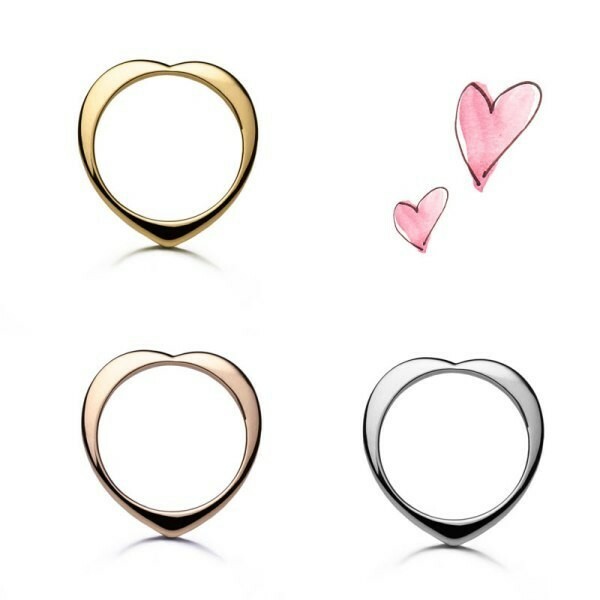 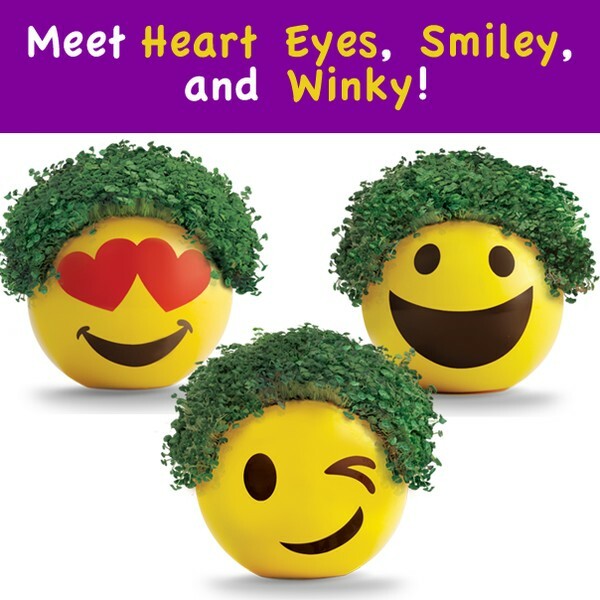 Young children, teenagers and even adults love them. 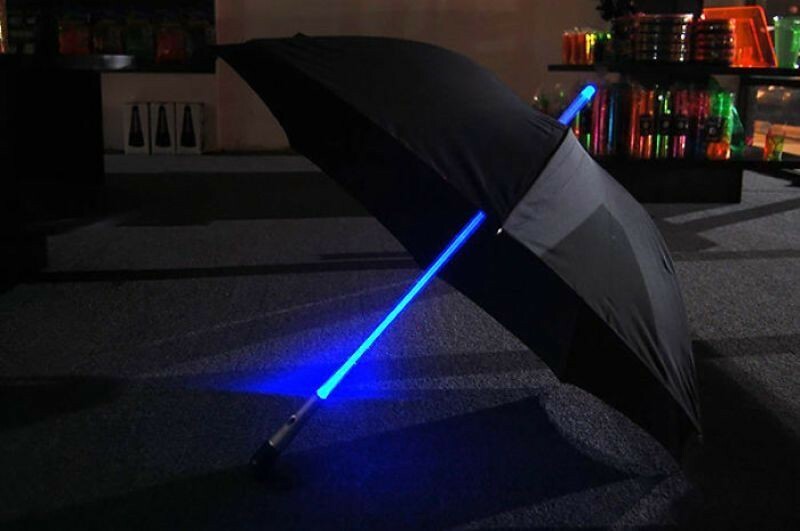 For this reason, they can be found everywhere. 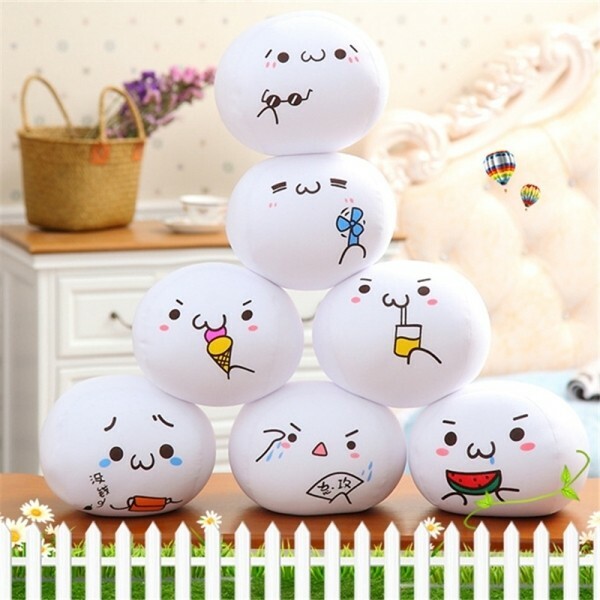 They do not only appear on television or the internet. 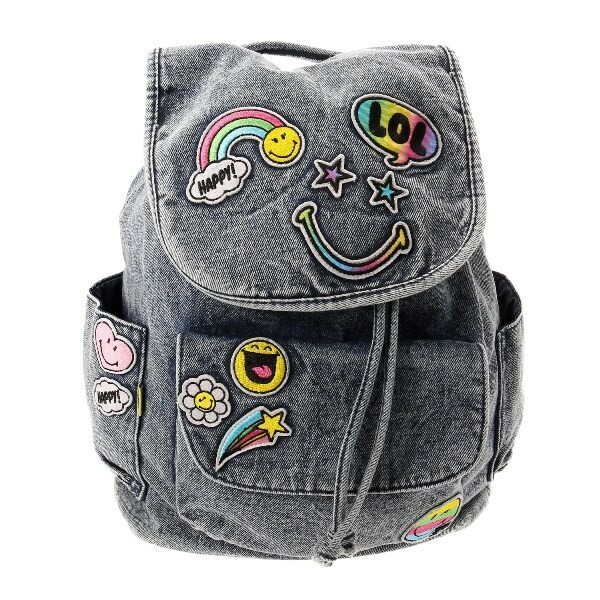 They appear on almost everything we have such as the clothes we wear, games we play and different items we use in our everyday life. 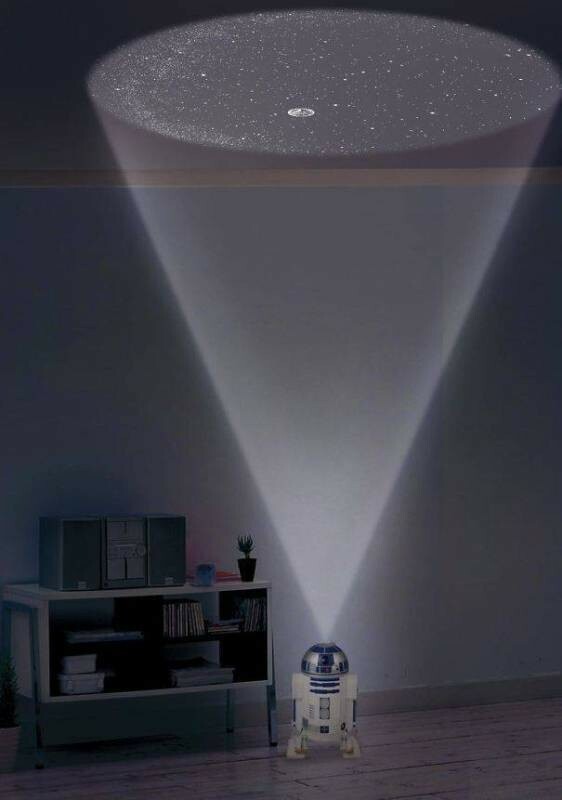 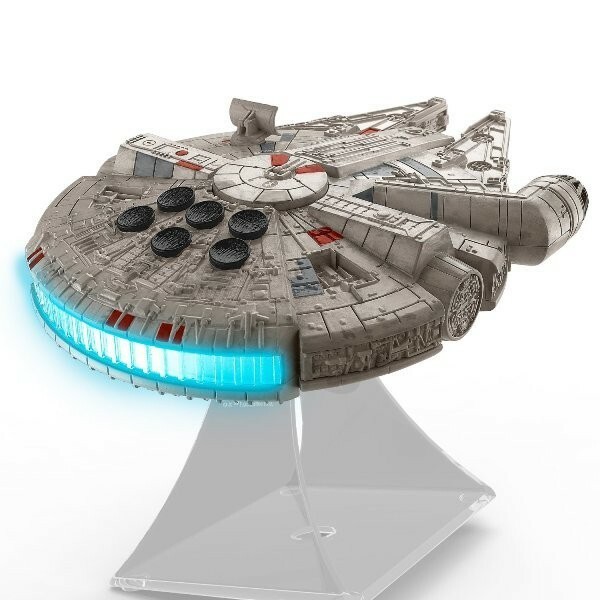 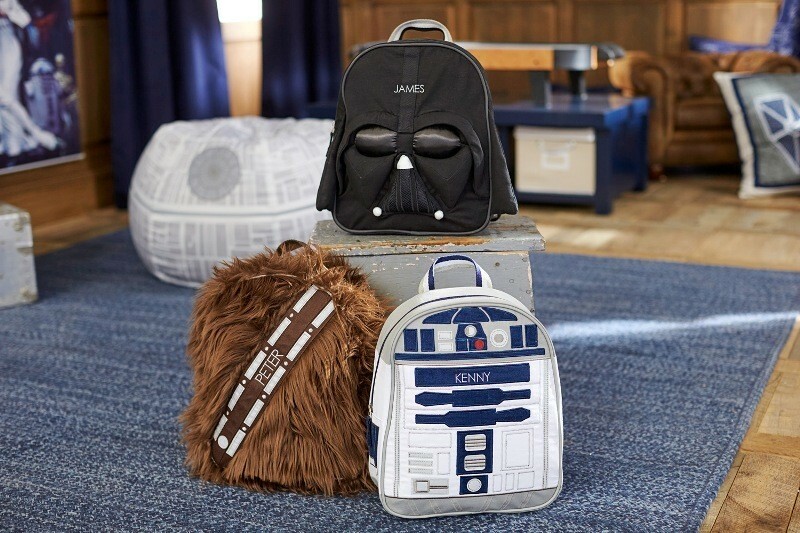 If your children or friends love Star Wars or emojis and you want to present a nice gift that impresses them, then you can make use of the stunning gift ideas that are presented here. 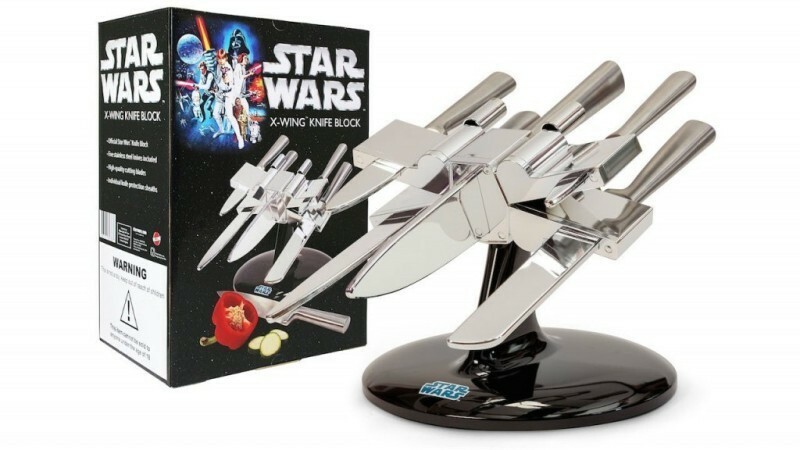 Most of the Star Wars gifts are expensive which prevents us from purchasing them. 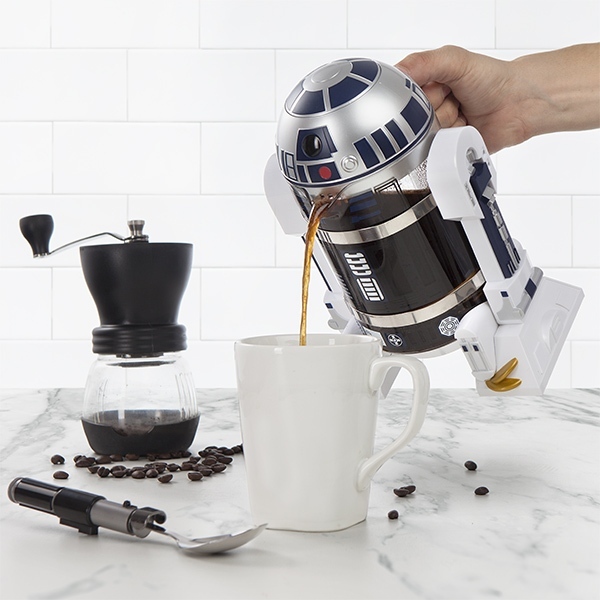 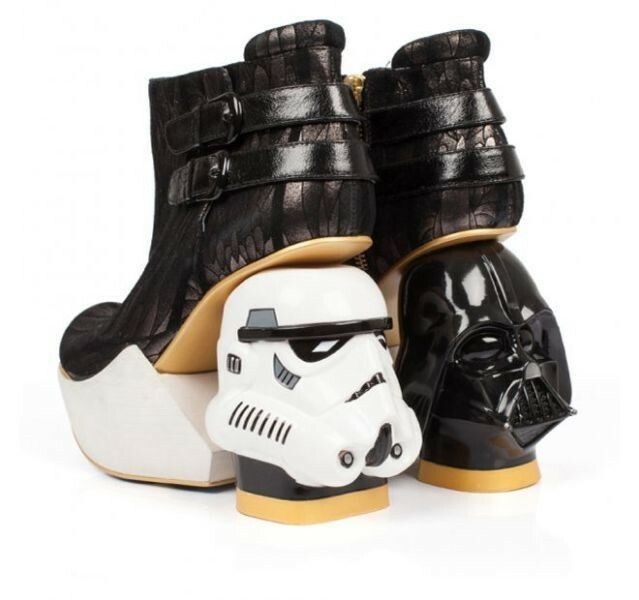 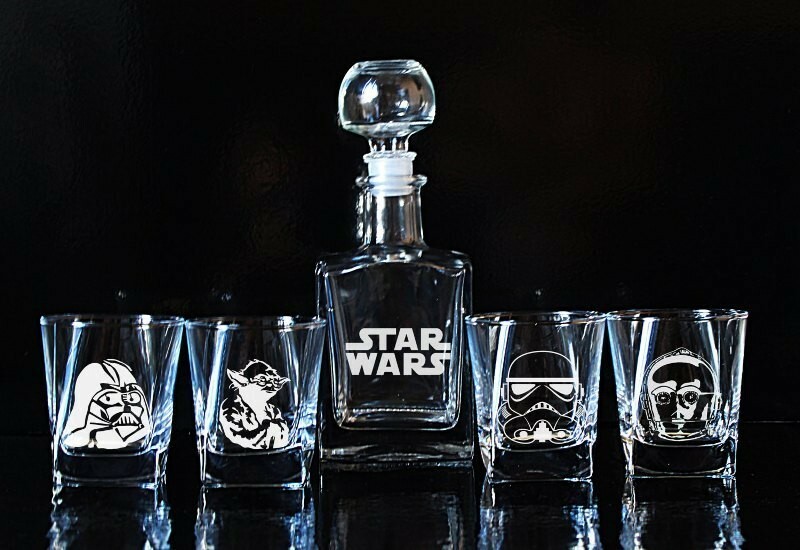 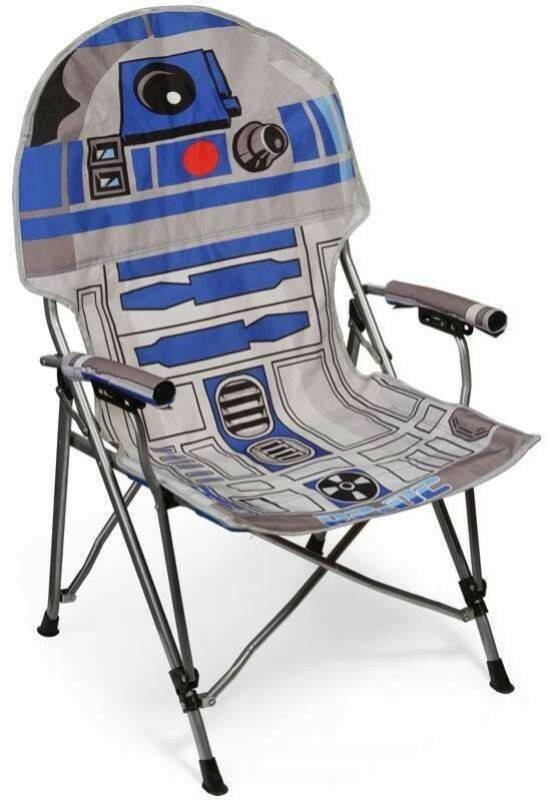 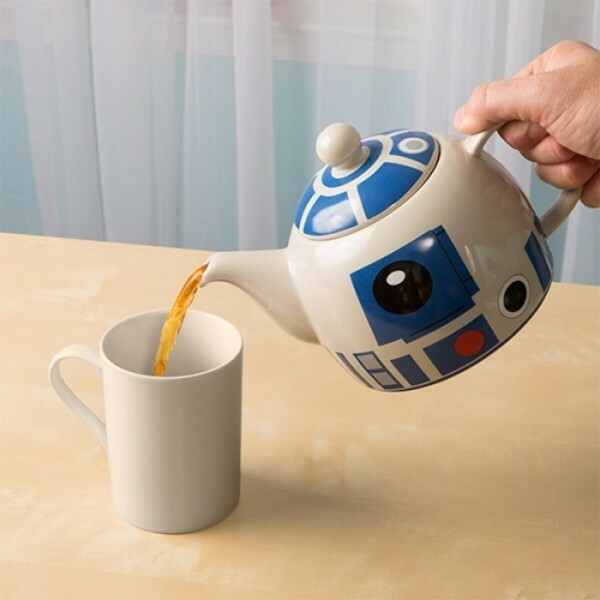 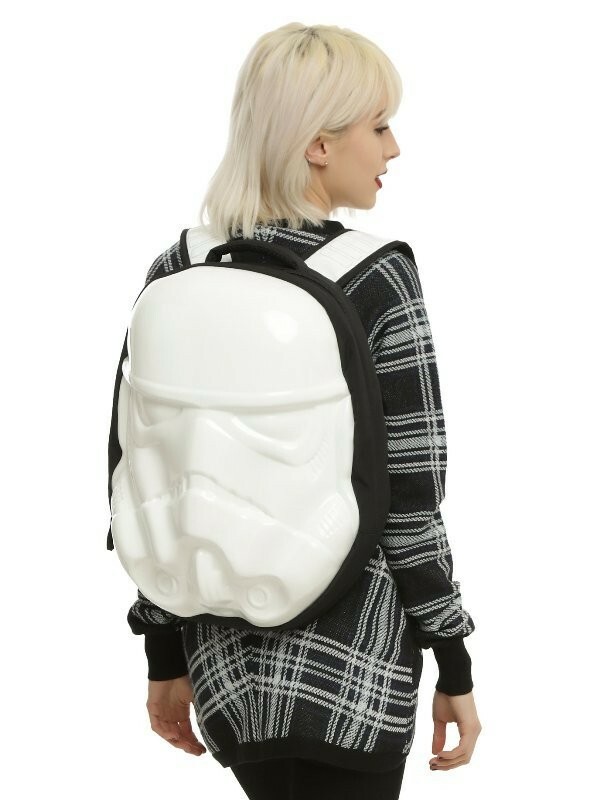 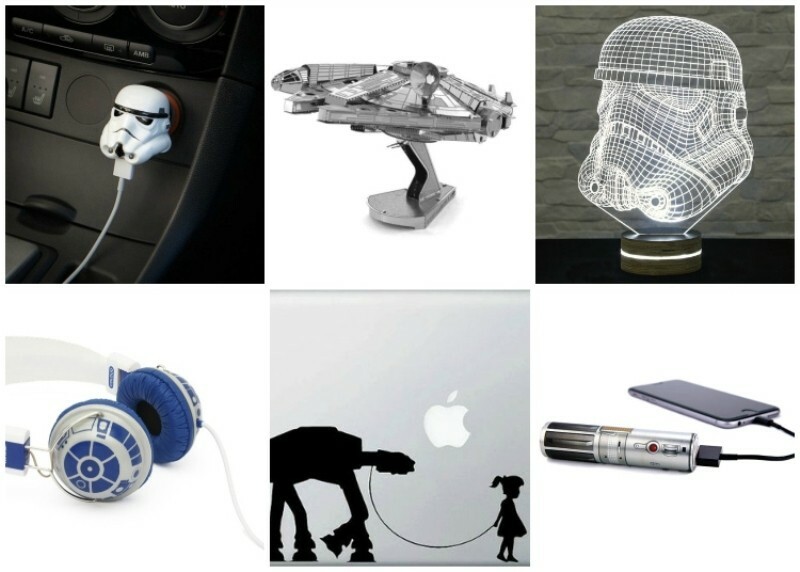 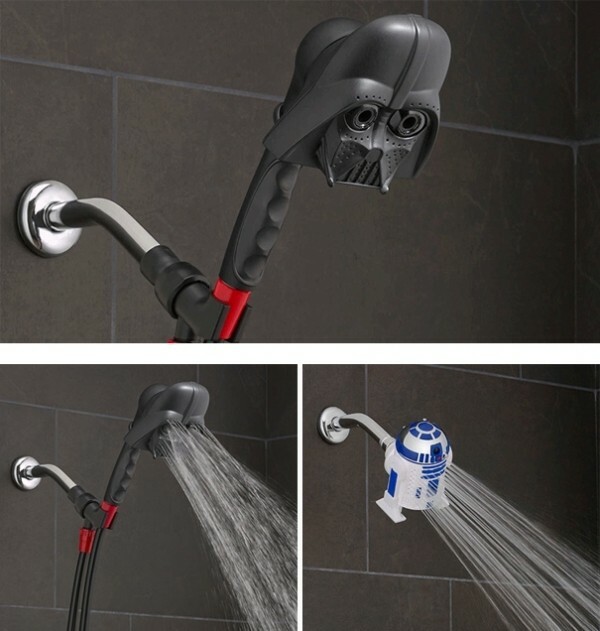 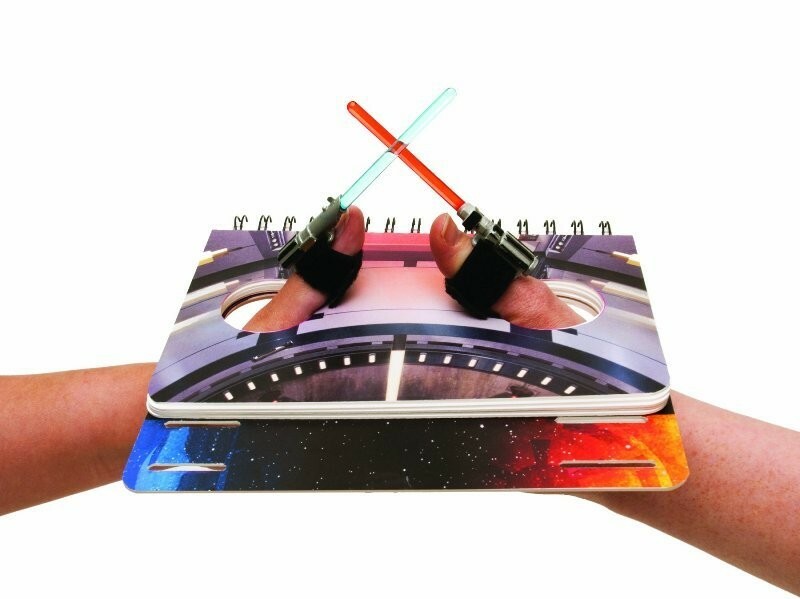 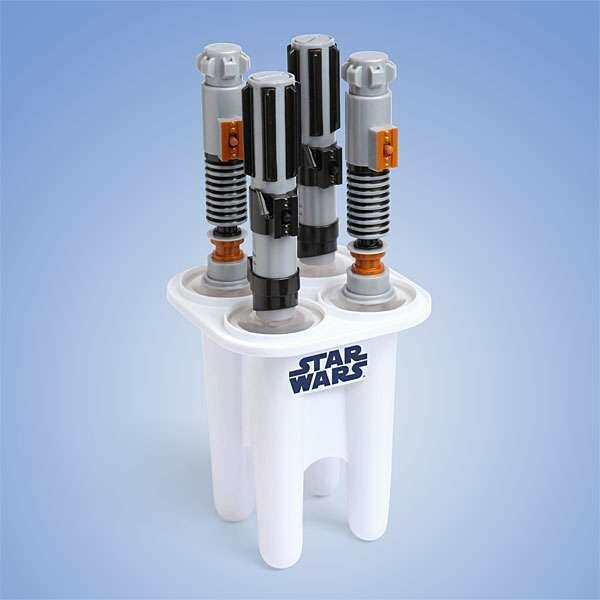 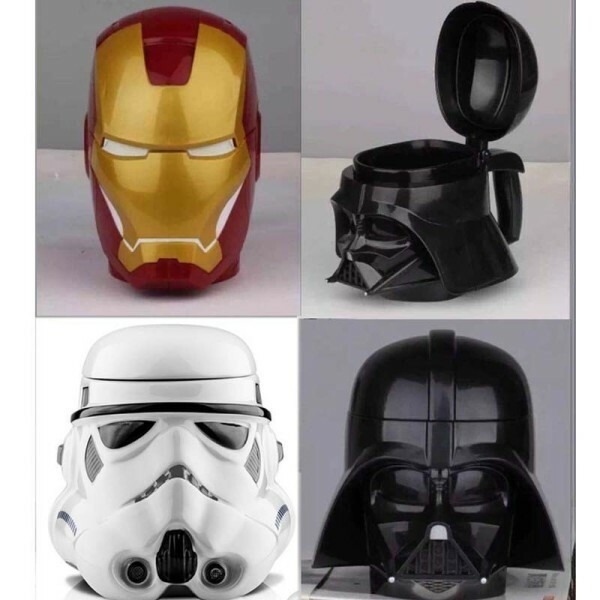 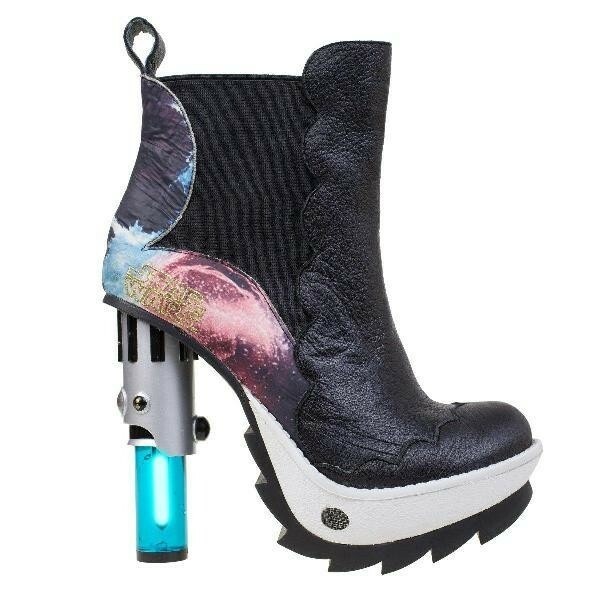 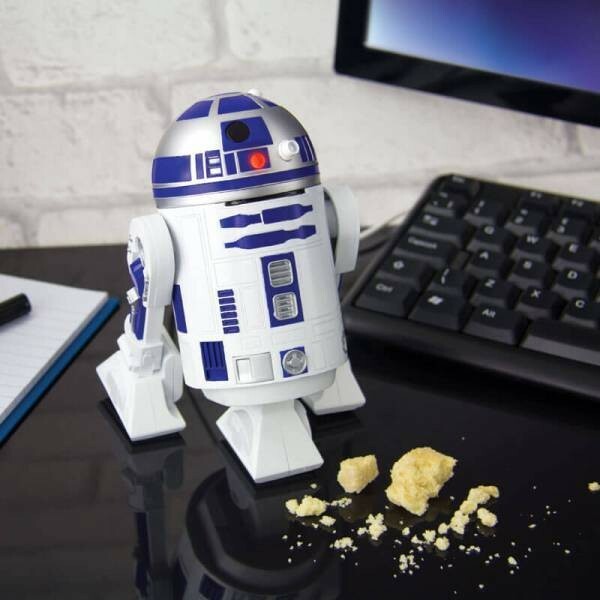 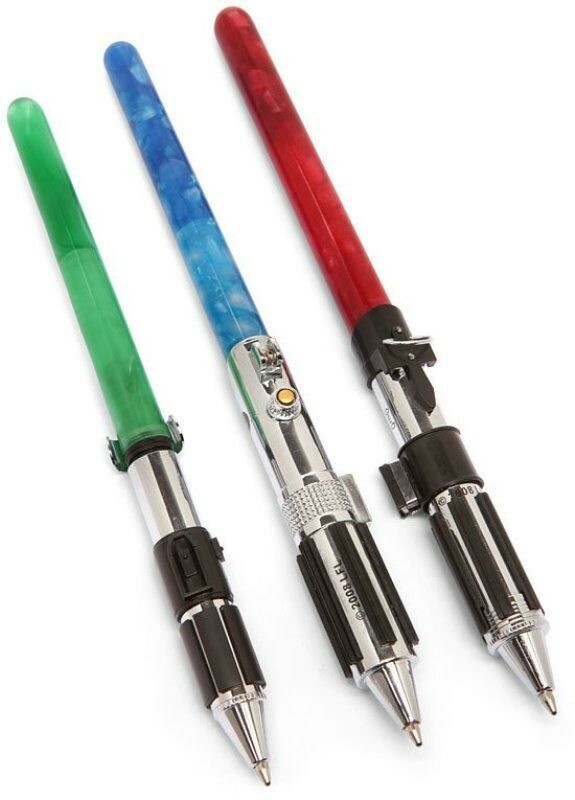 Here you can find affordable gifts that feature Star Wars characters in addition to other fascinating gifts that bring emojis to real life instead of just using them in electronic messages or on different social websites. 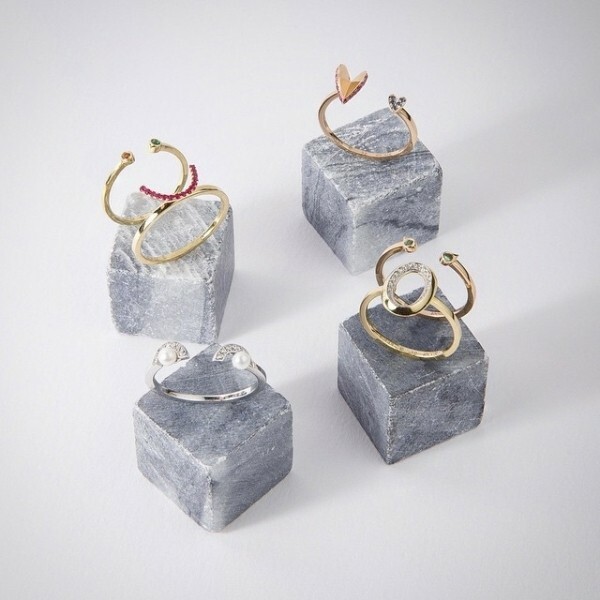 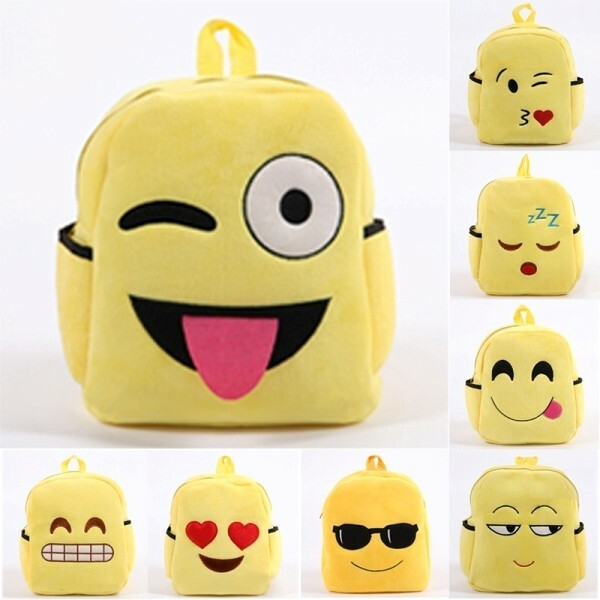 Let’s start checking out the amazing gift ideas that are presented here to get inspired and choose the best for your friends or young children. 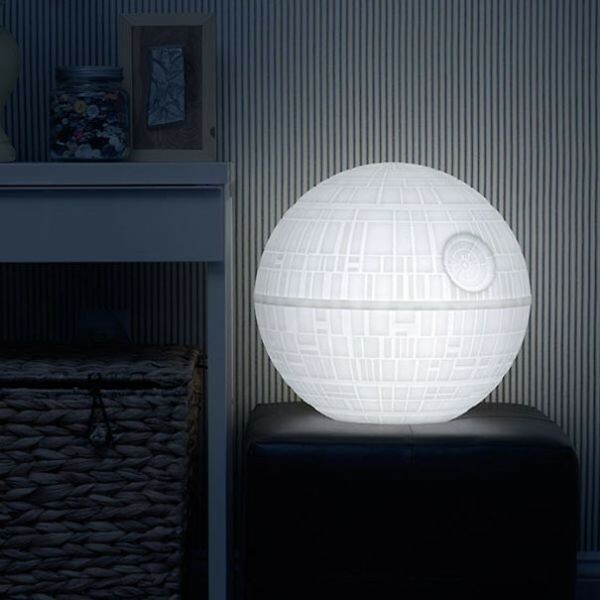 ♦ Star Wars Death Star Ice Sphere Silicone Mold is a nice gift for both men and women. 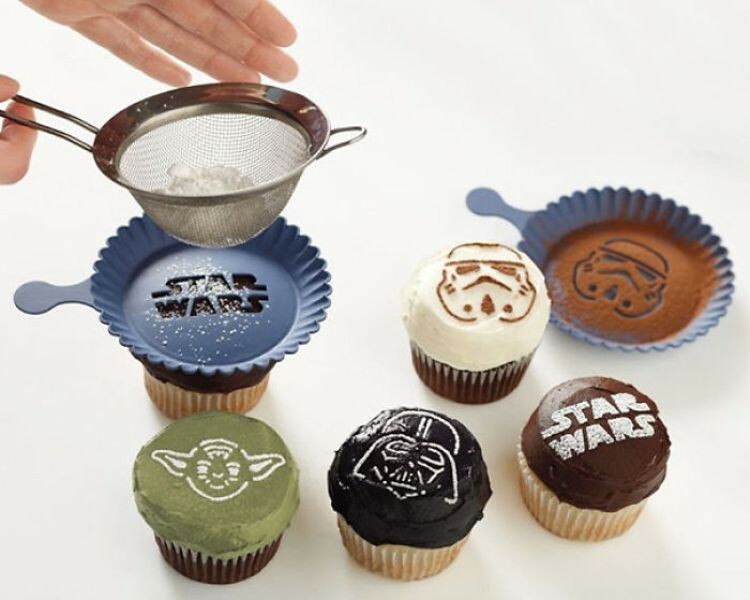 It can be used for freezing water to enjoy having different cold drinks or chocolate to decorate your cake in a stunning way. 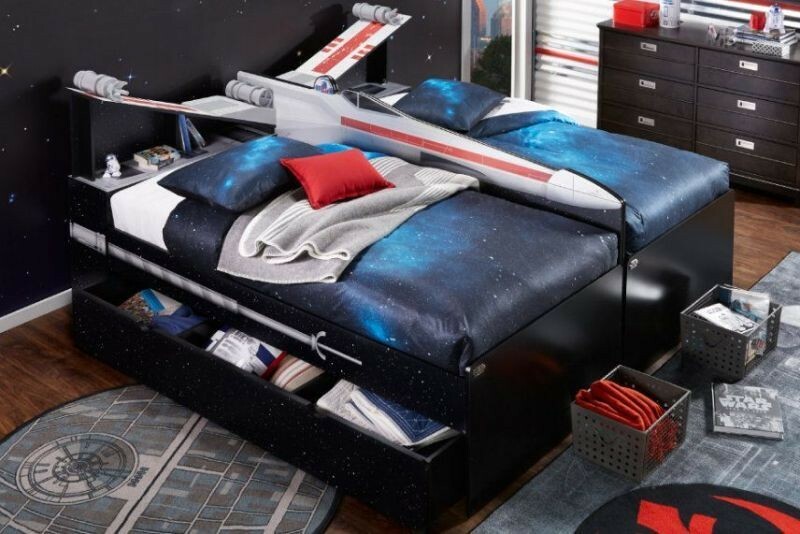 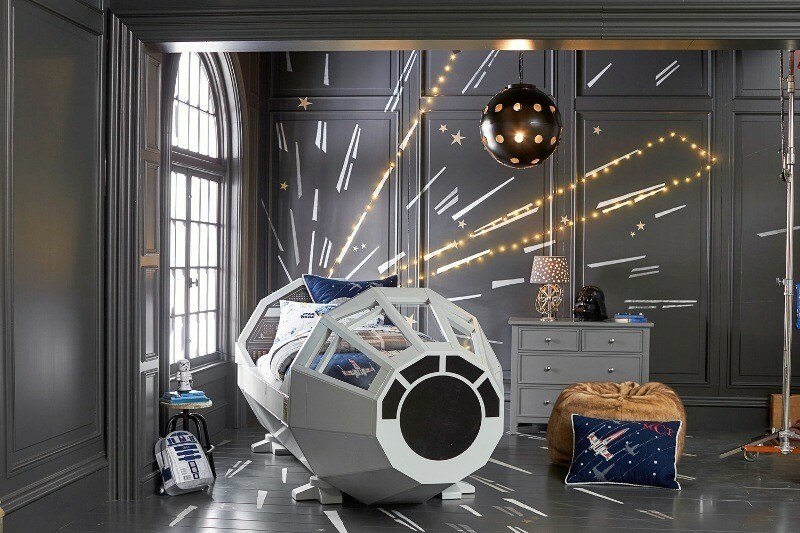 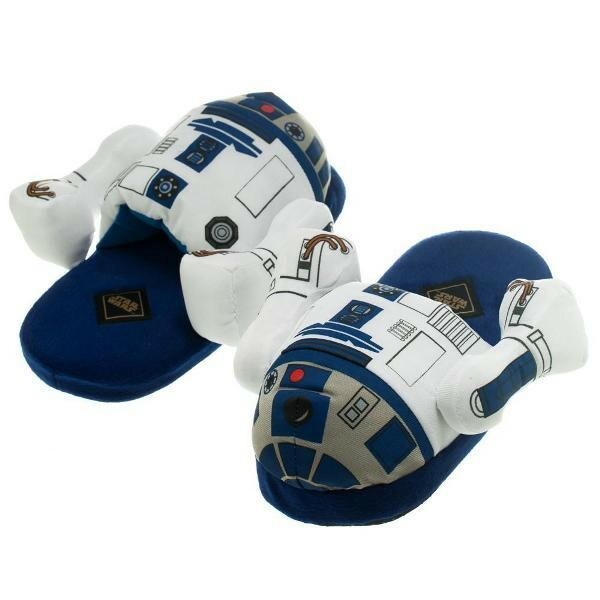 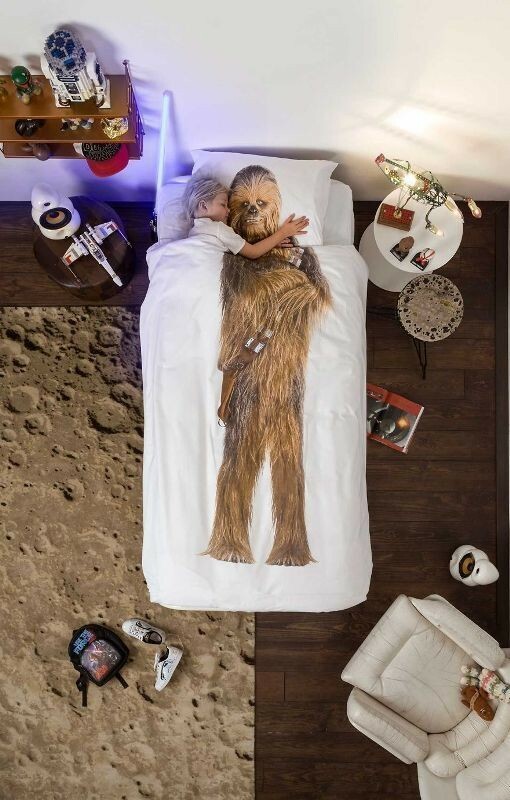 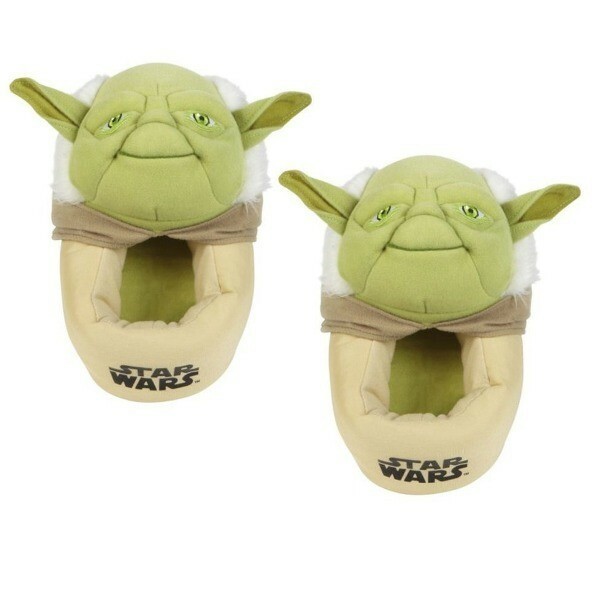 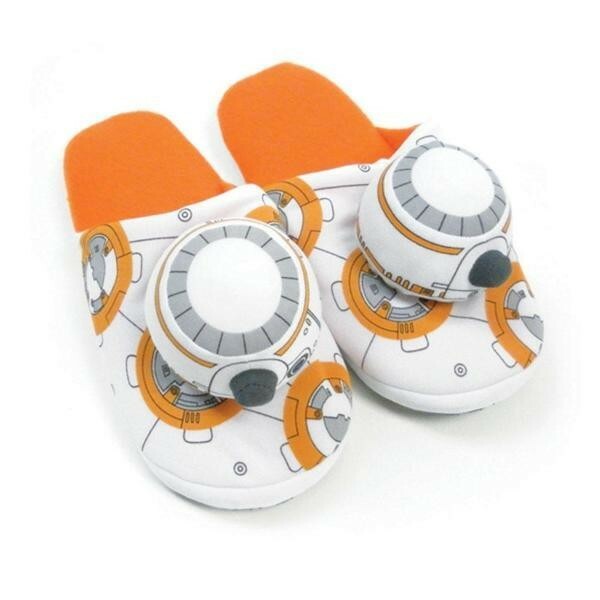 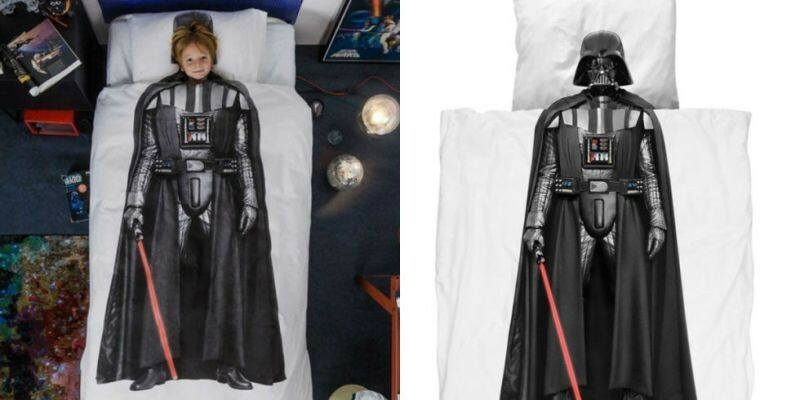 ♦ Star Wars bedding and beds in different creative designs to make your kid enjoy his\her time at the bedroom throughout the day even during sleeping without getting bored. 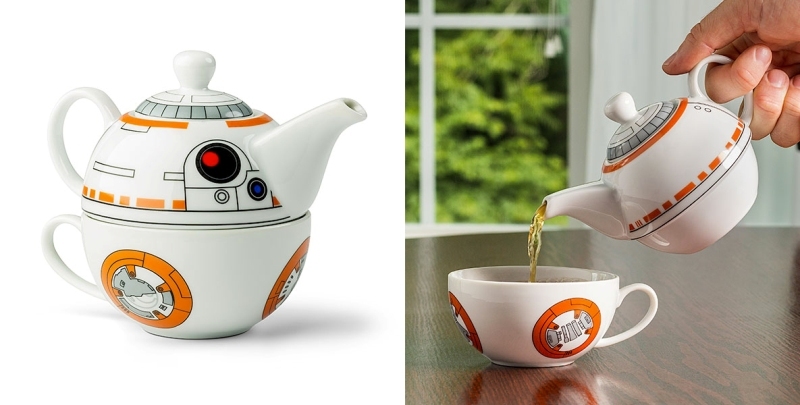 ♦ Star Wars BB-8 Droid figurine which is the most expensive Star Wars themed gift in the world. 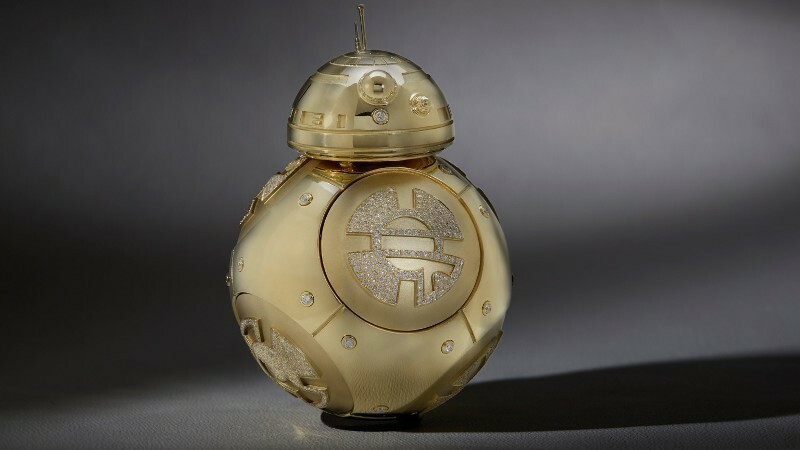 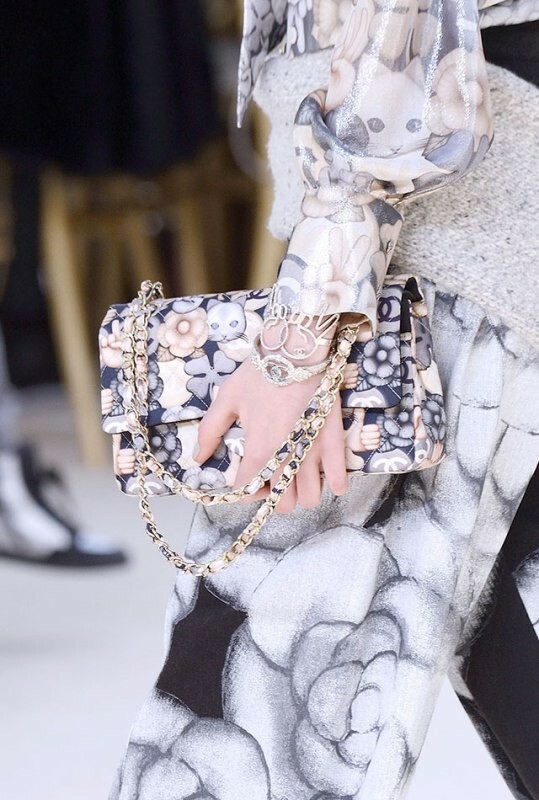 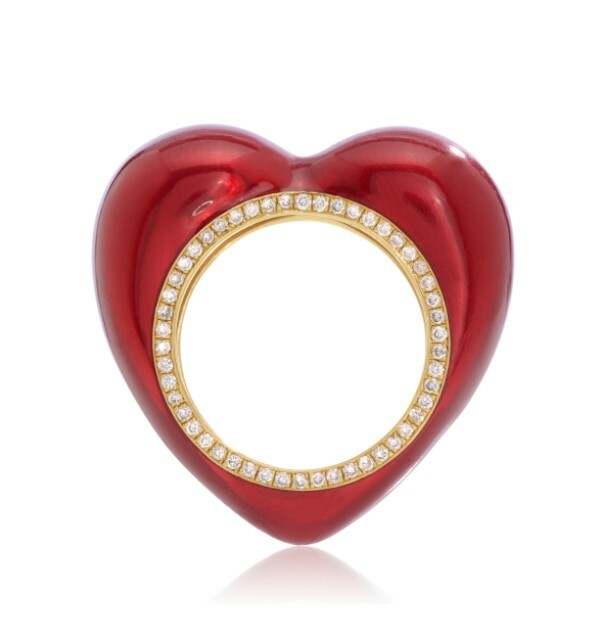 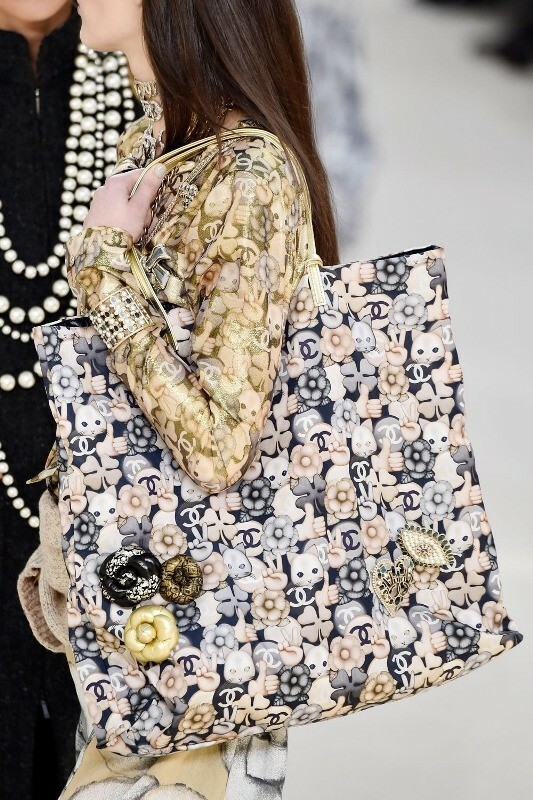 It costs $135,000 since it is made of gold and encrusted with 18 carats of diamonds (860 stones). 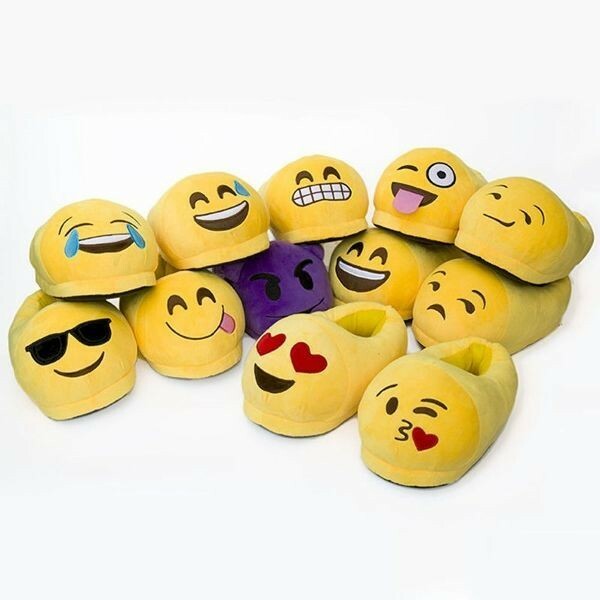 It is the best gift for those who have everything. 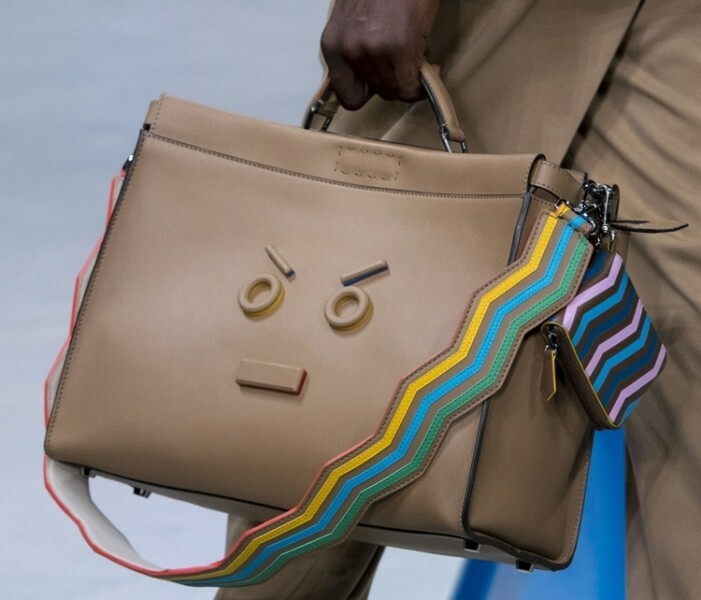 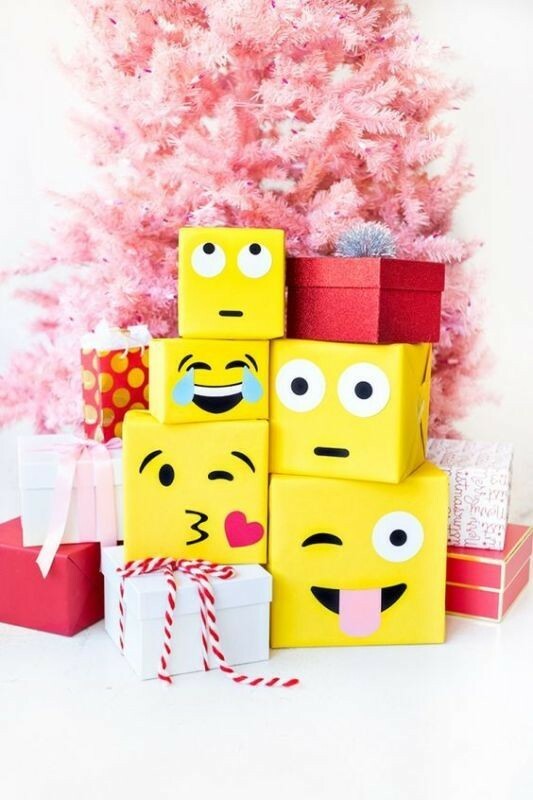 What about the emoji gifts? 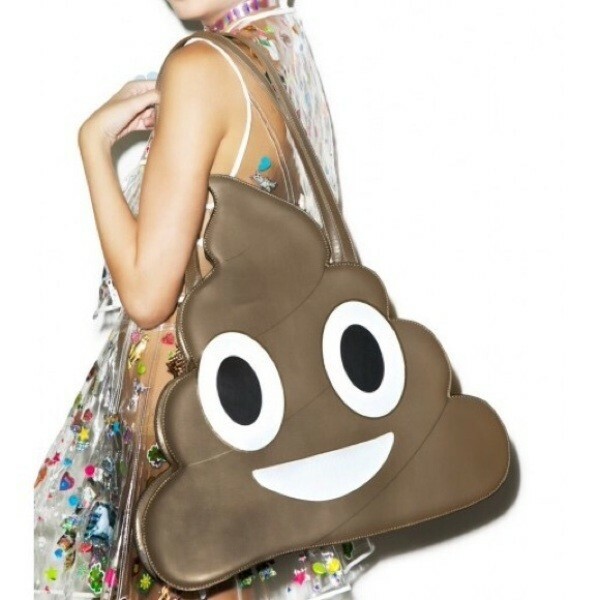 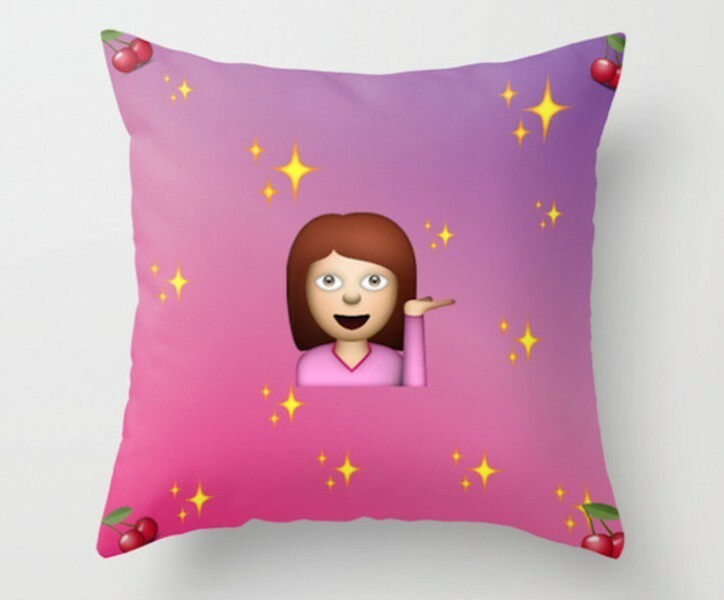 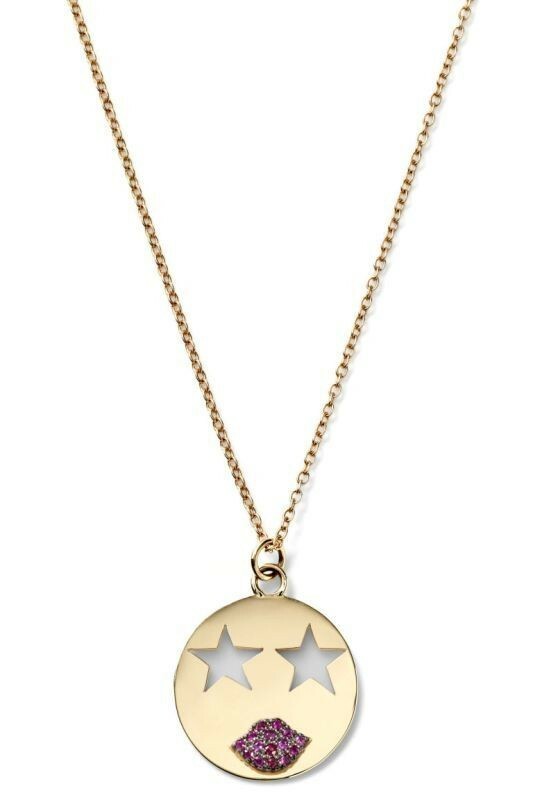 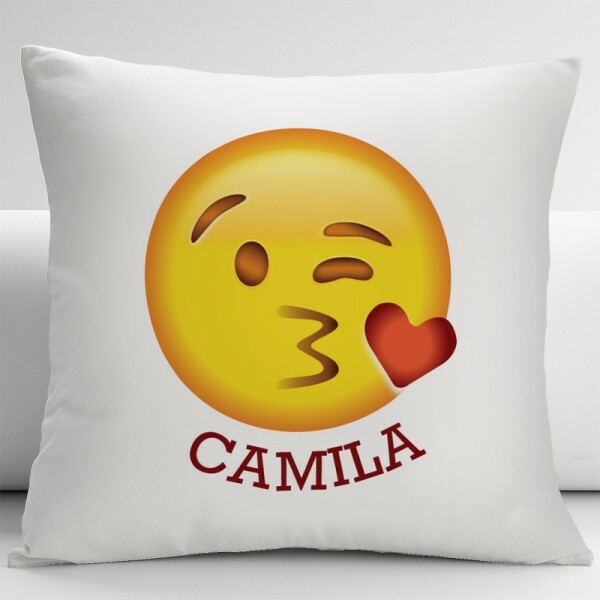 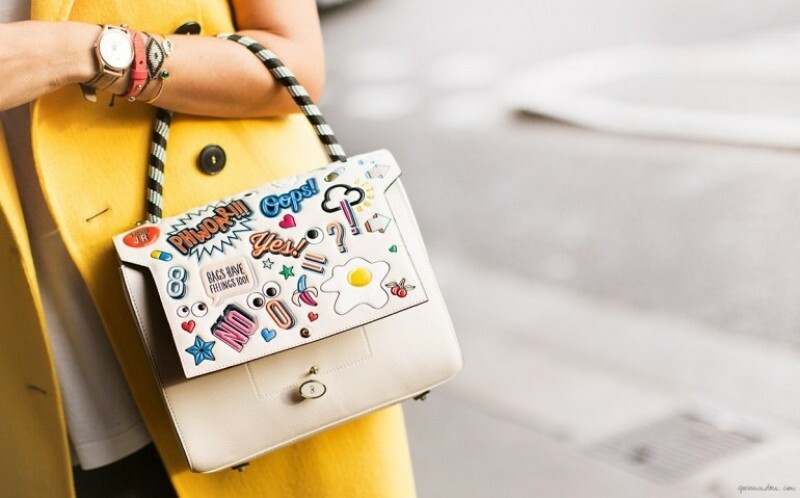 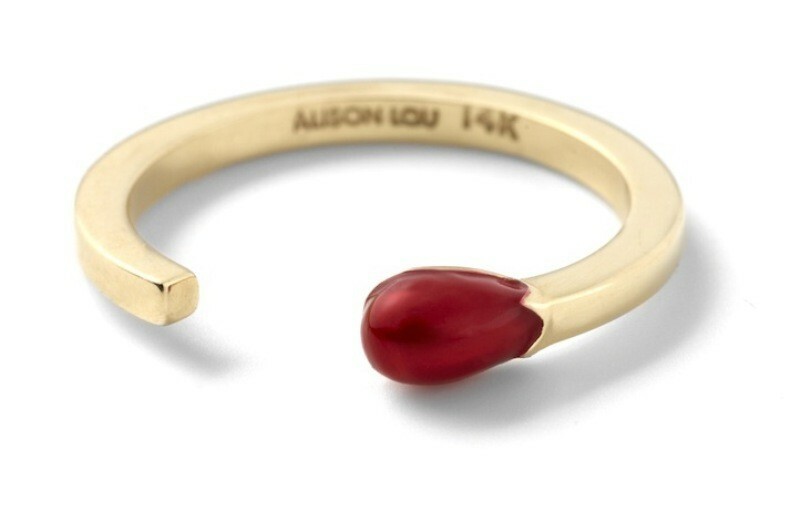 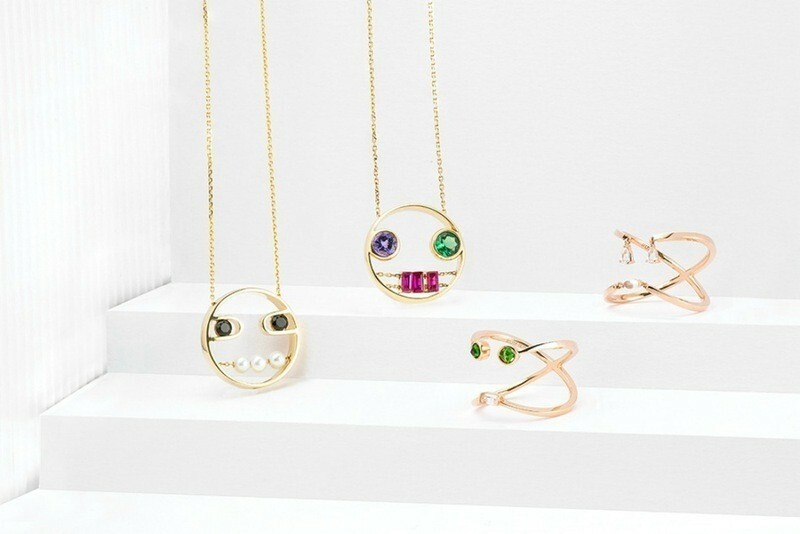 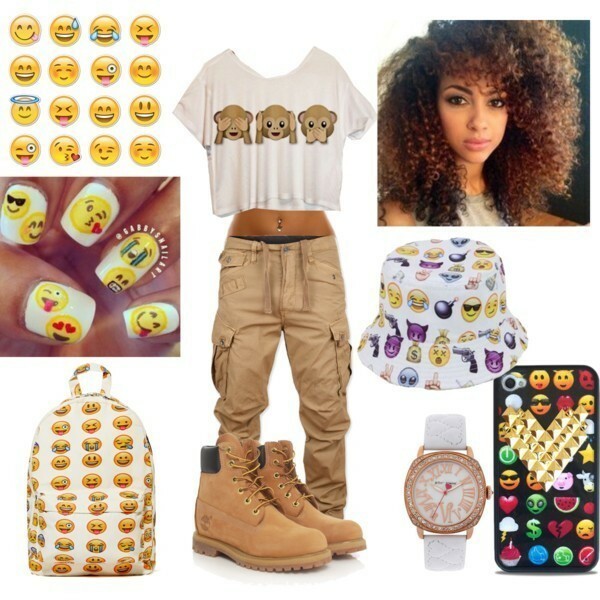 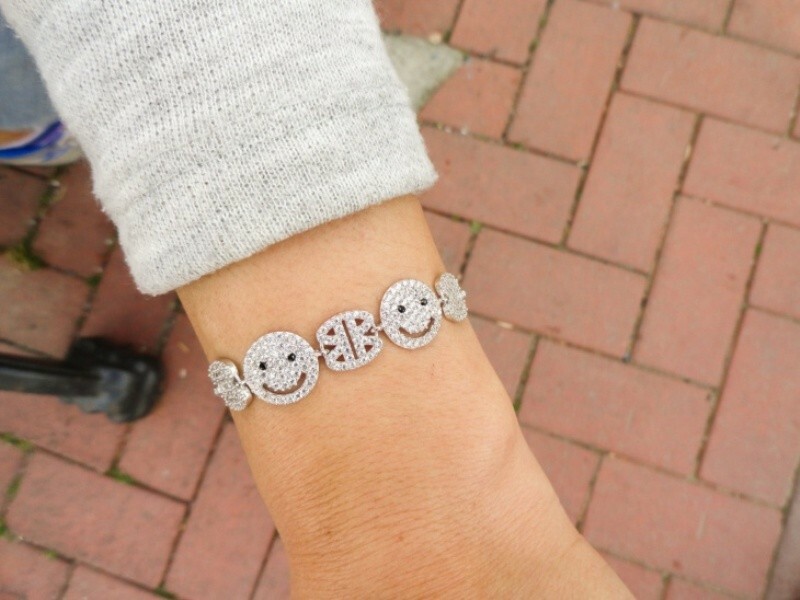 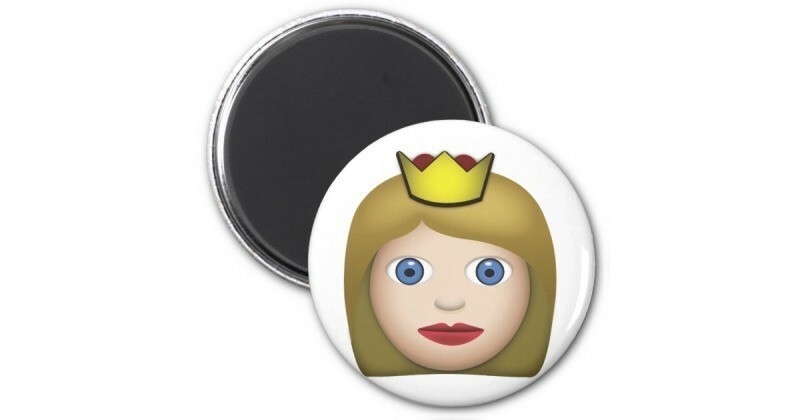 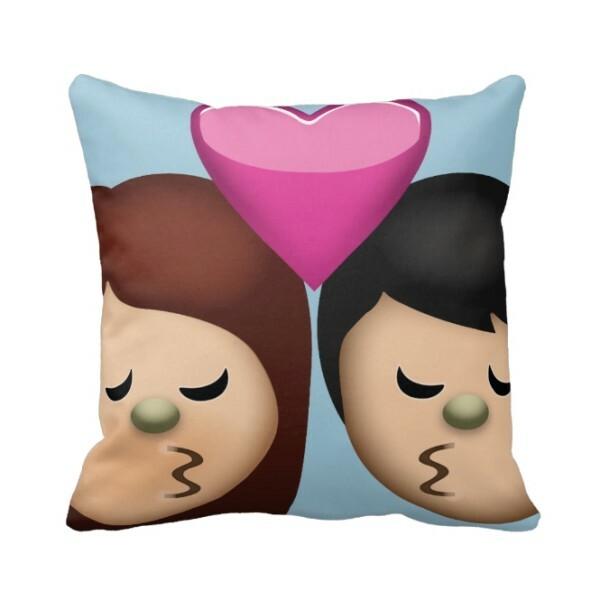 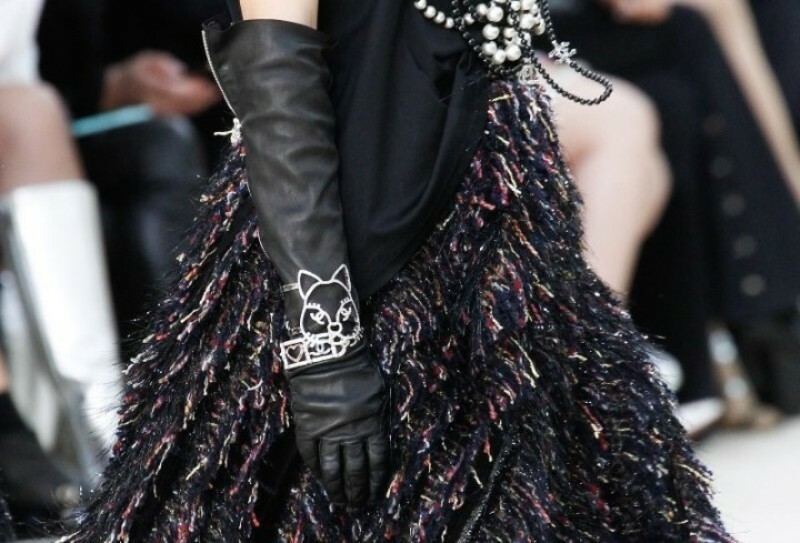 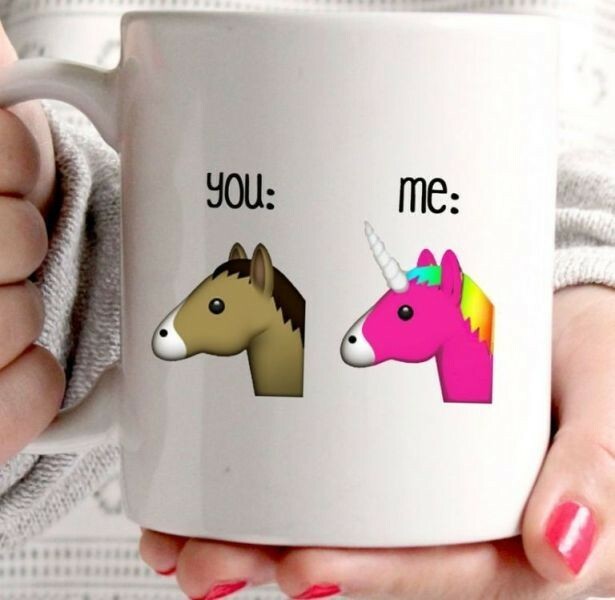 There are too many emoji gifts that are really amazing and can be presented to anyone. 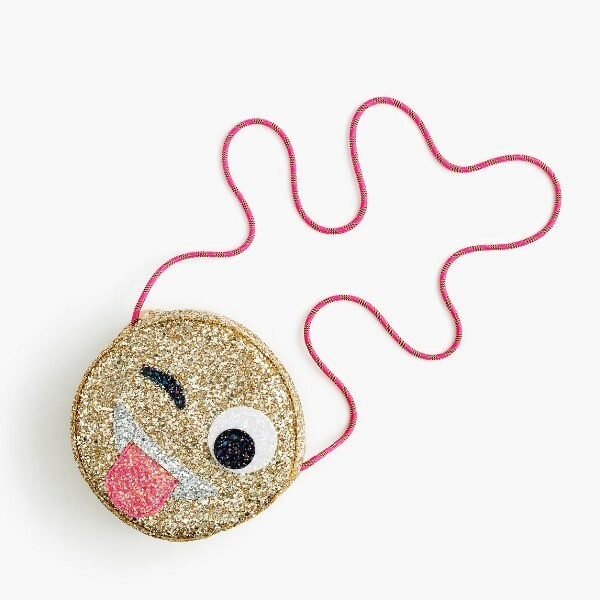 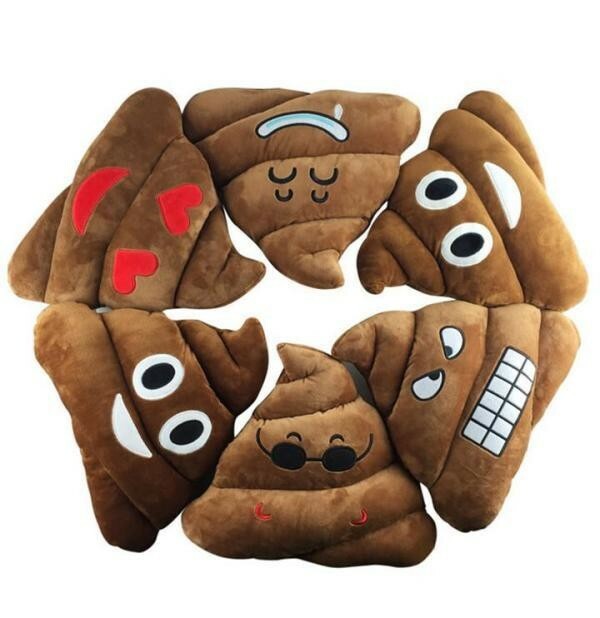 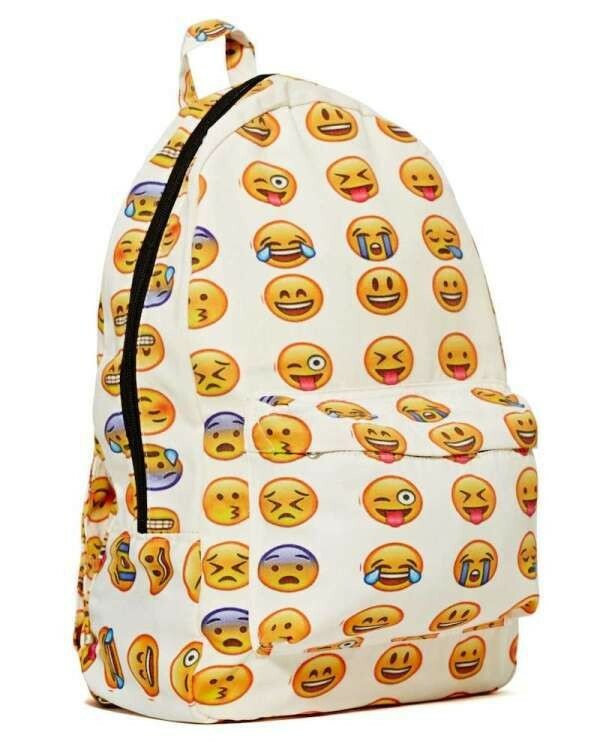 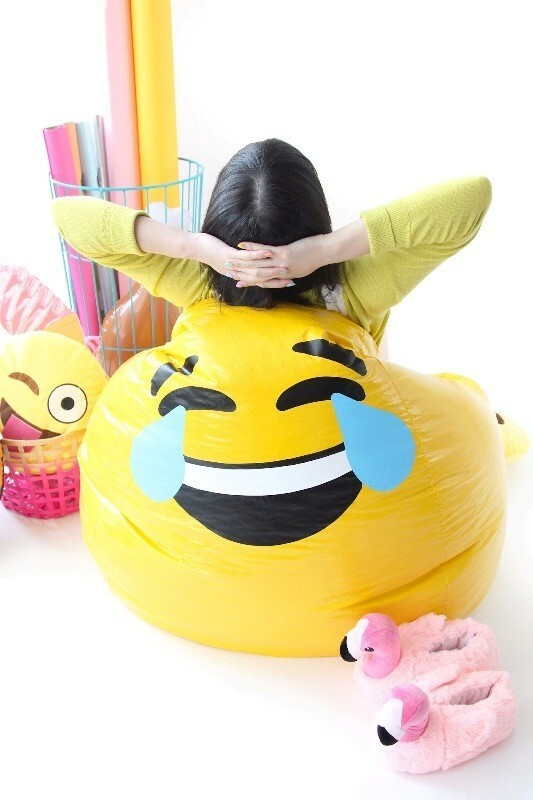 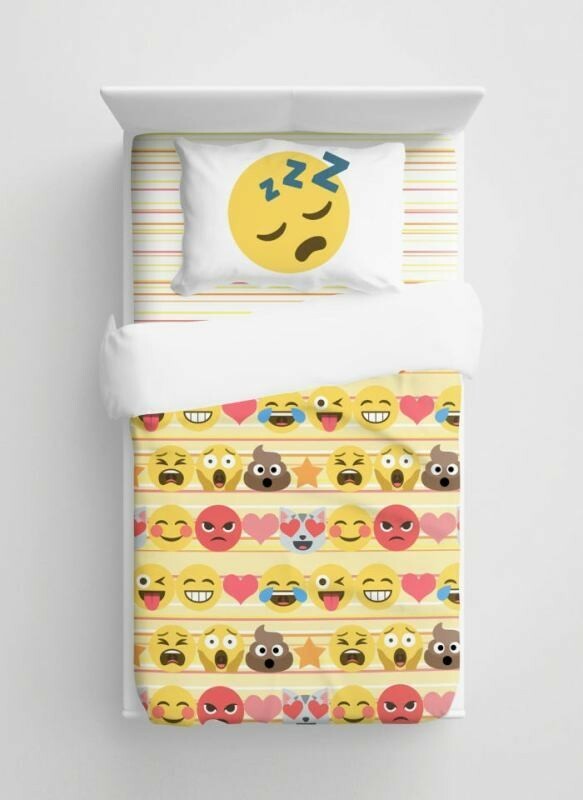 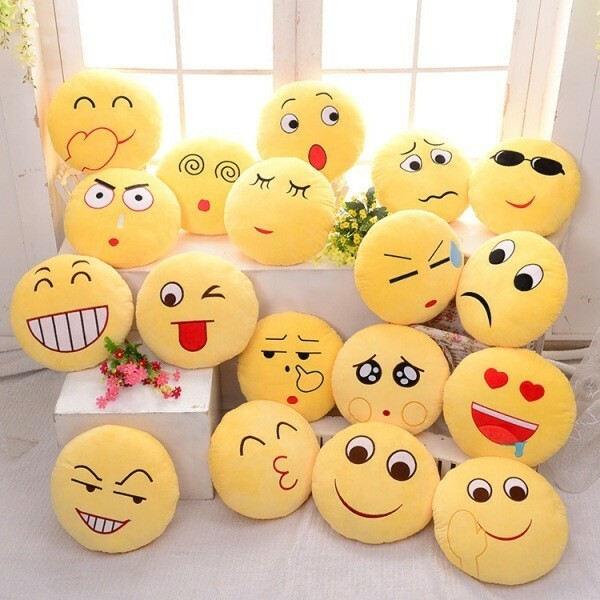 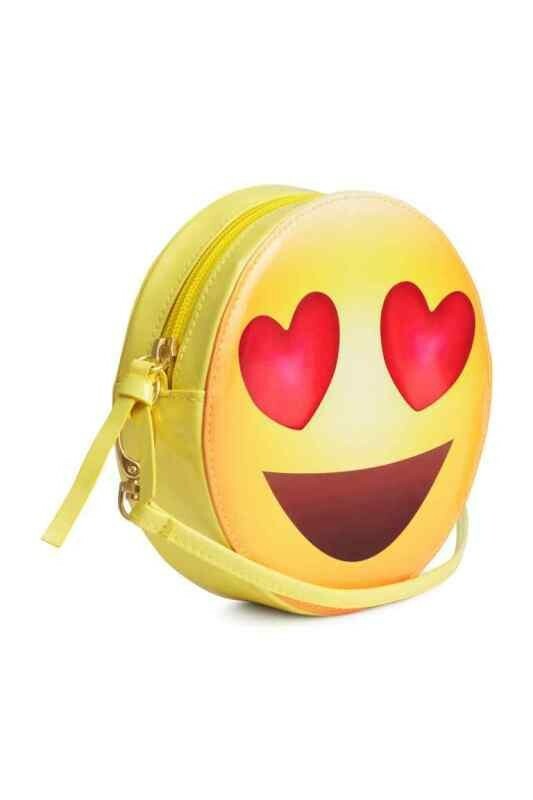 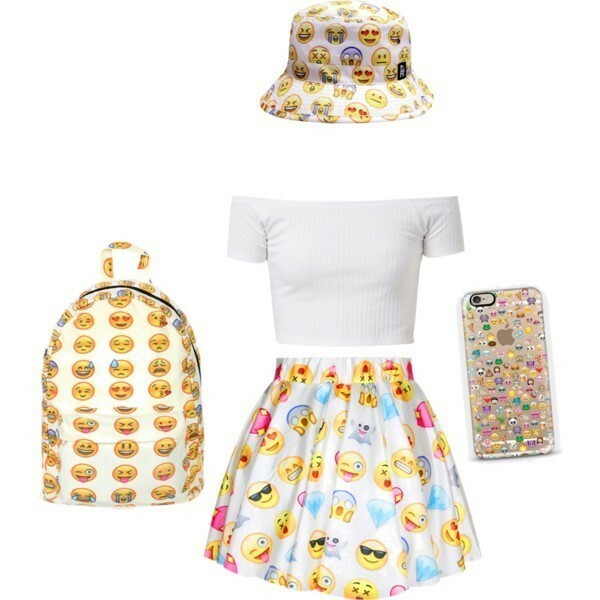 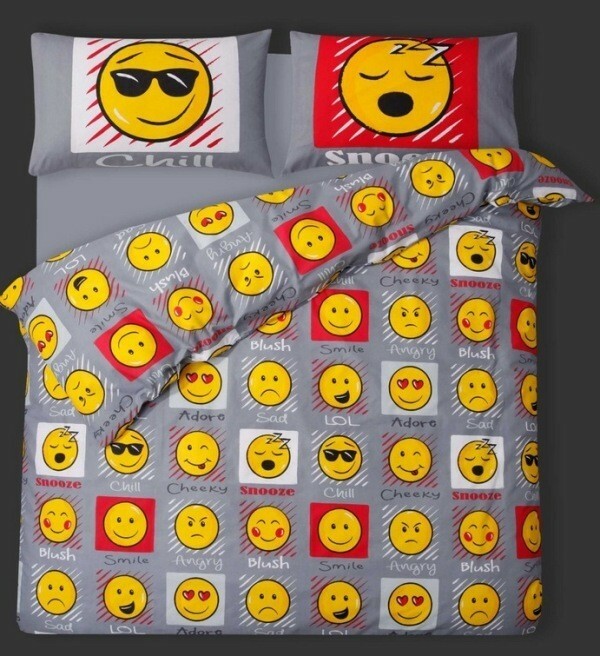 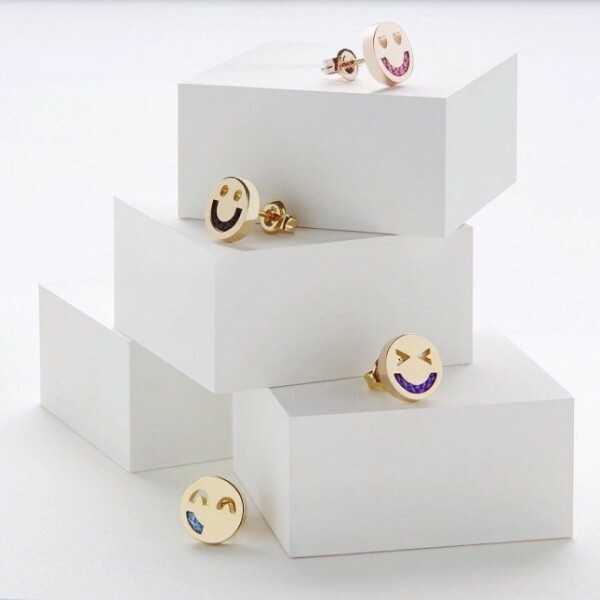 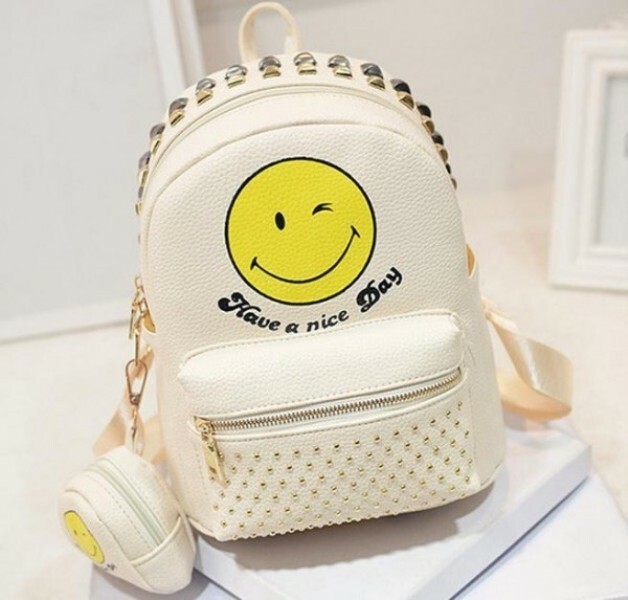 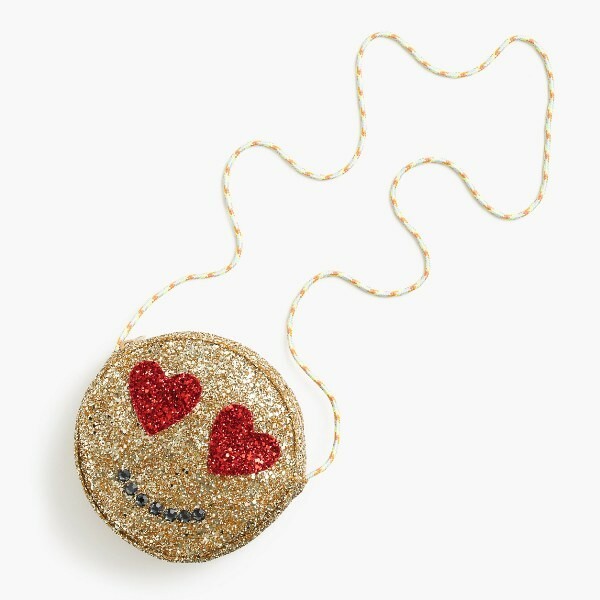 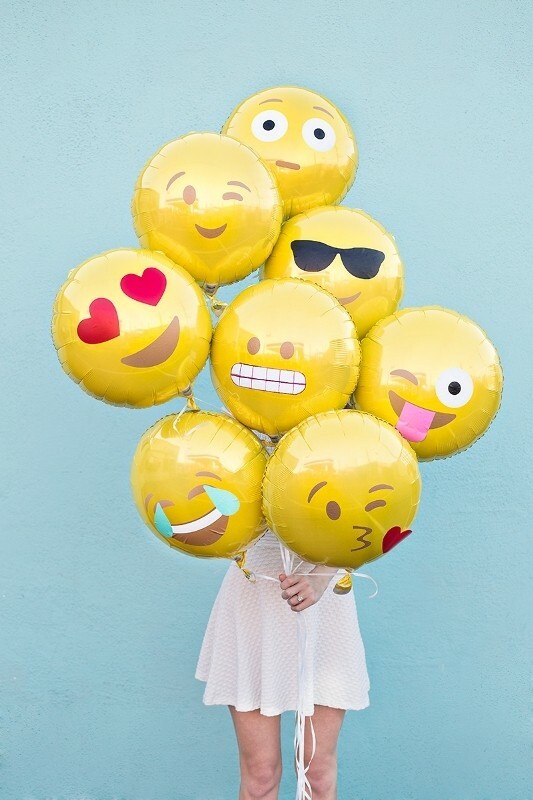 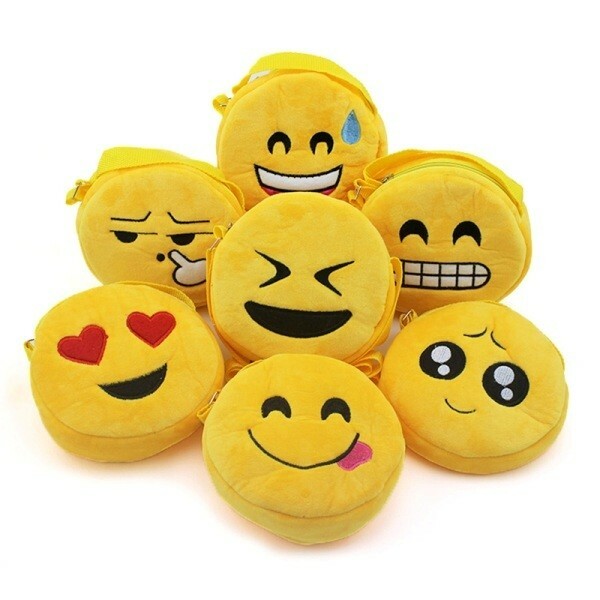 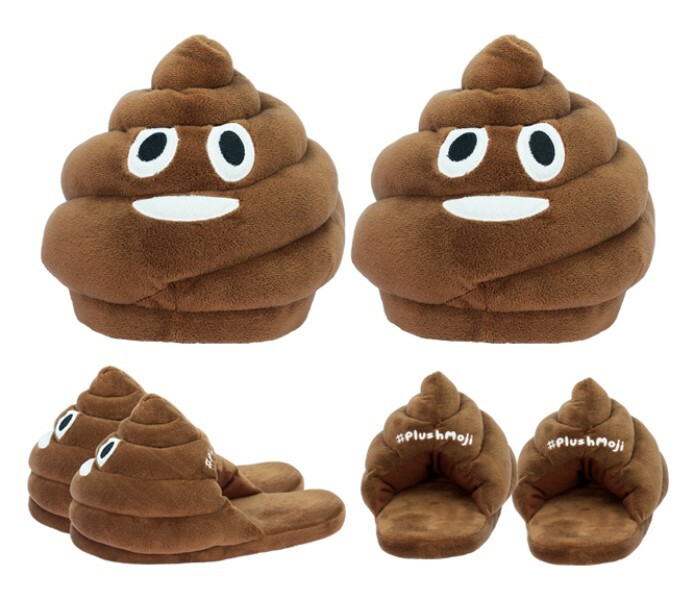 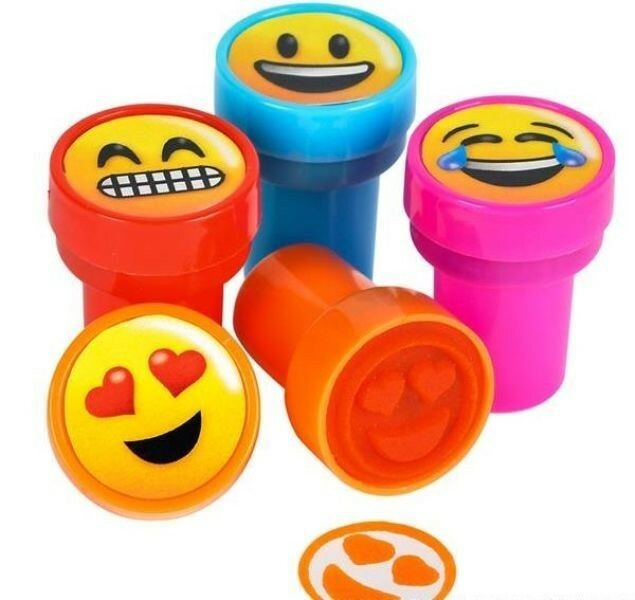 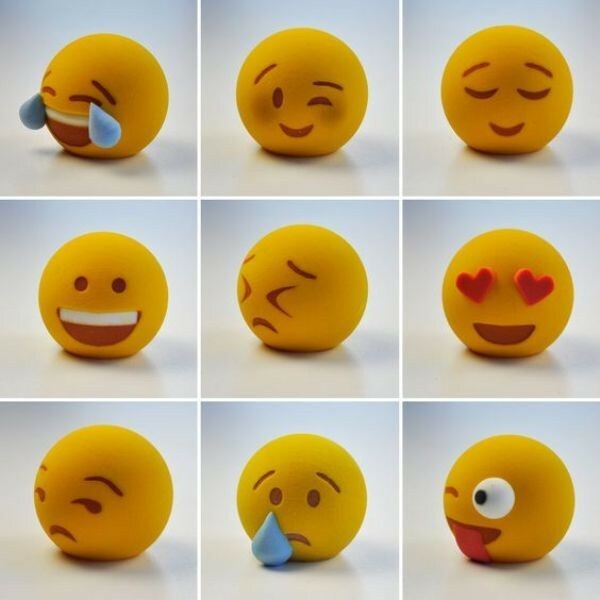 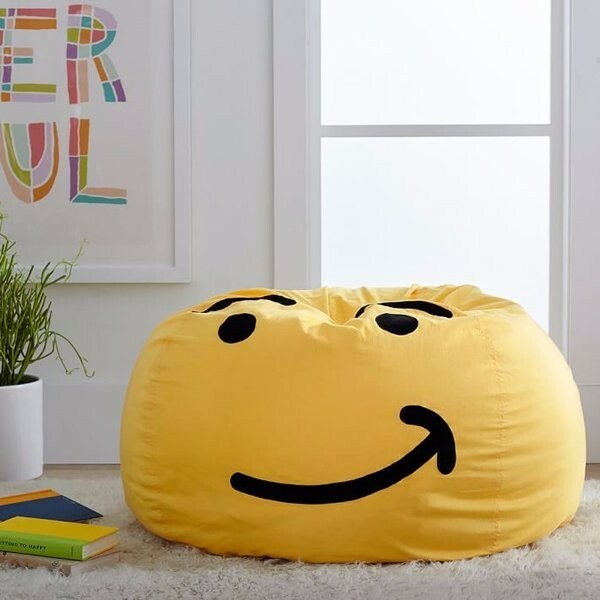 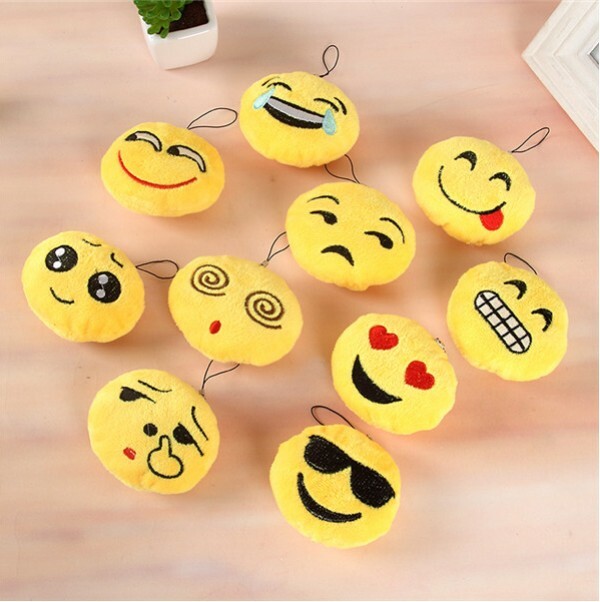 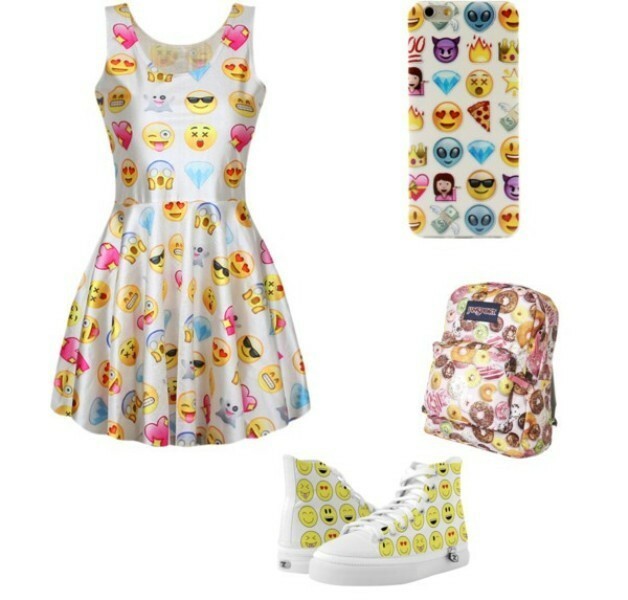 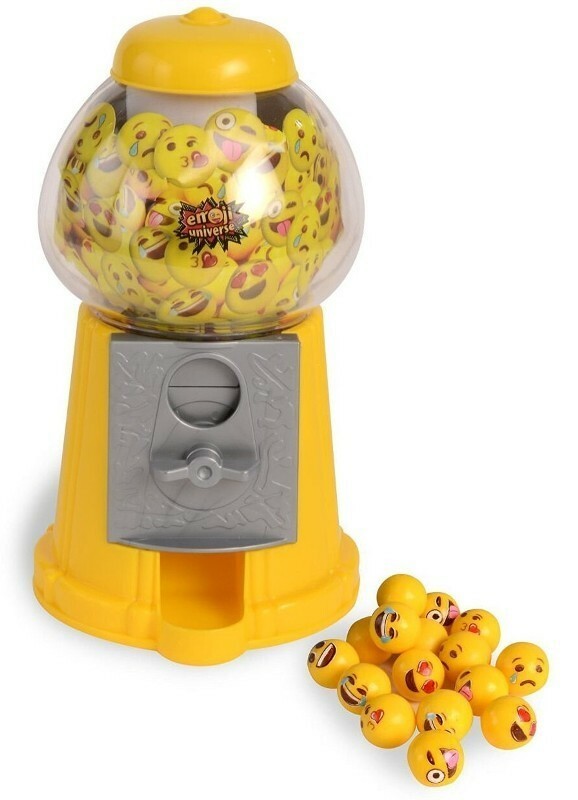 Emoji balloons, emoji tees, emoji magnets, 3D printed emojis, emoji toilet rolls, emoji hats, emoji backpacks, emoji mugs, emoji slippers, emoji masks, emoji stamps, emoji bedding, emoji pillows, emoji planters, emoji key chains and more emoji gifts are all perfect for anyone especially children and teenagers. 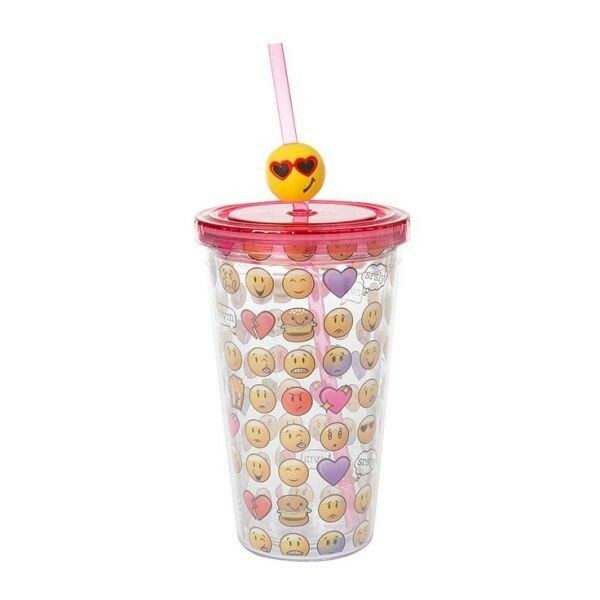 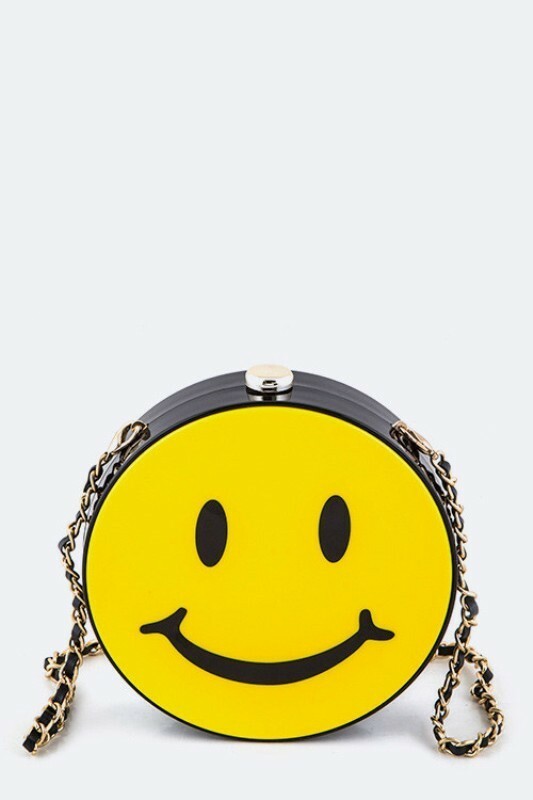 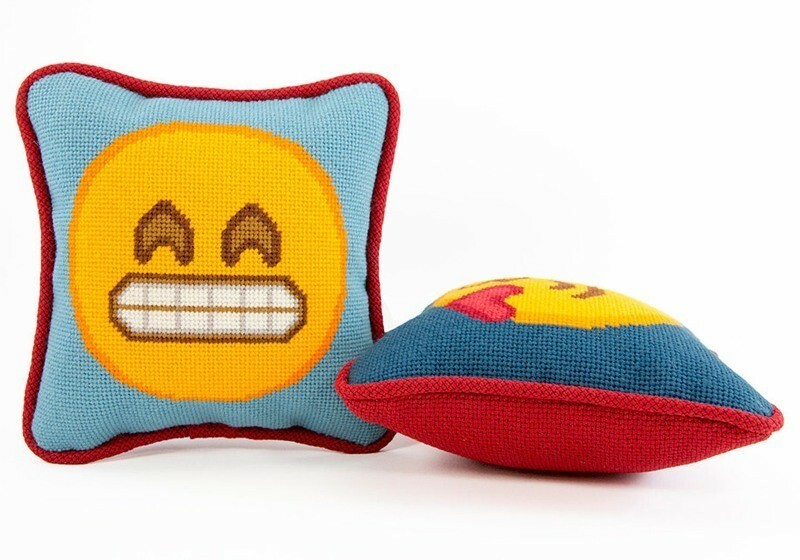 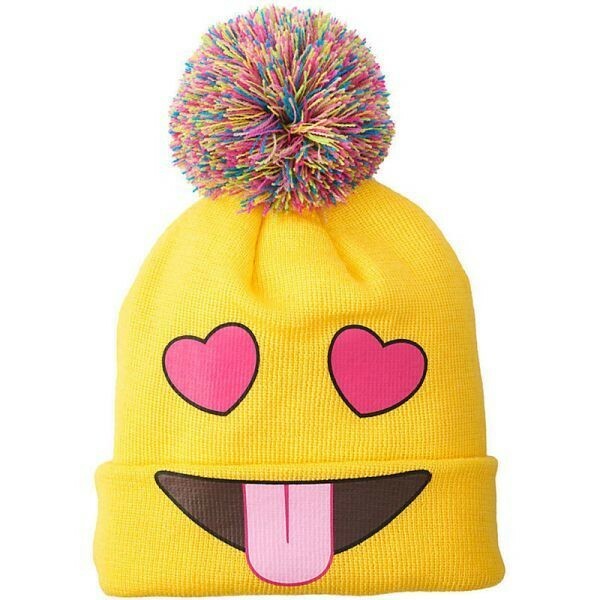 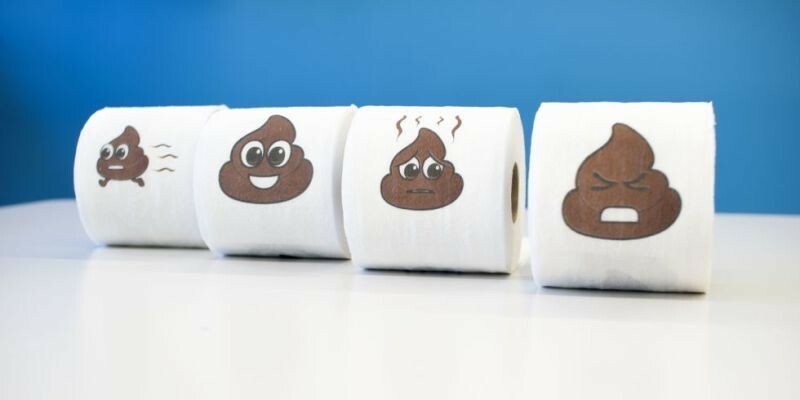 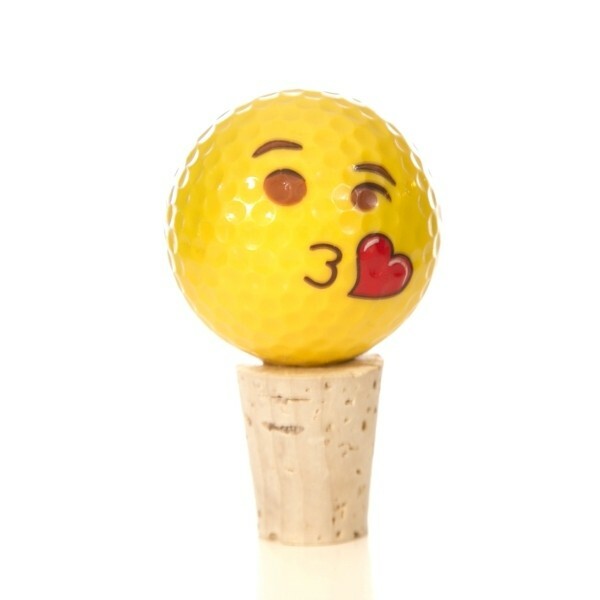 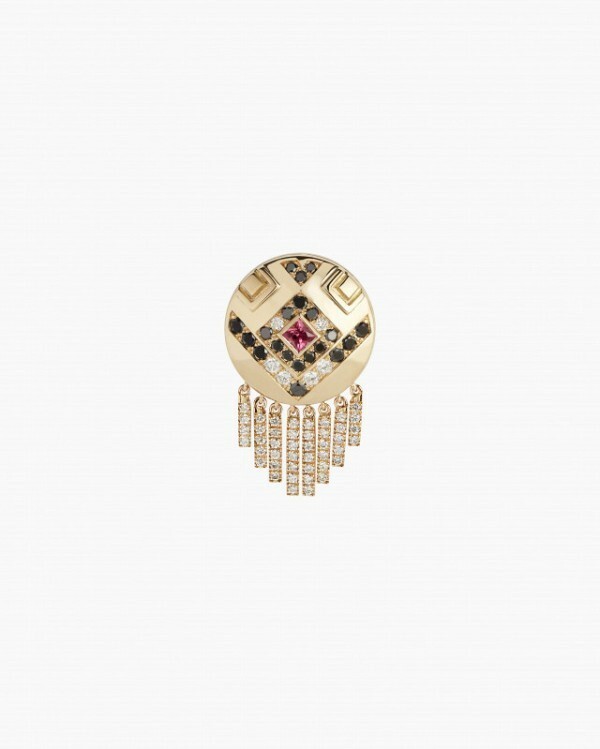 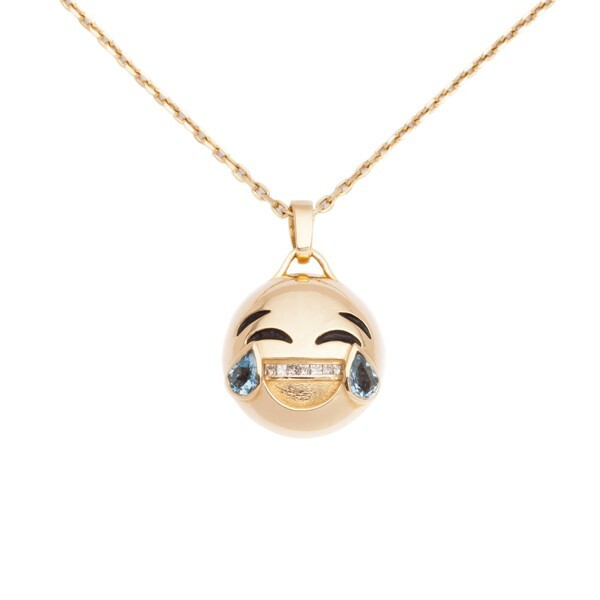 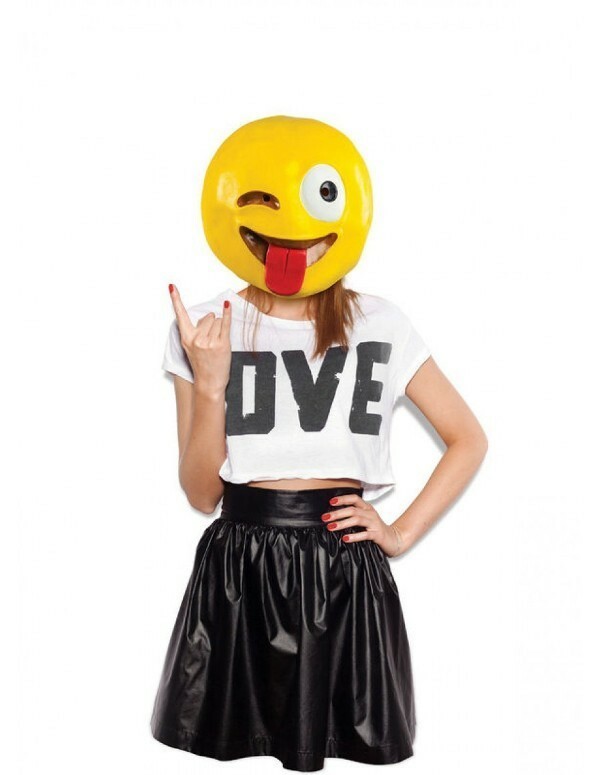 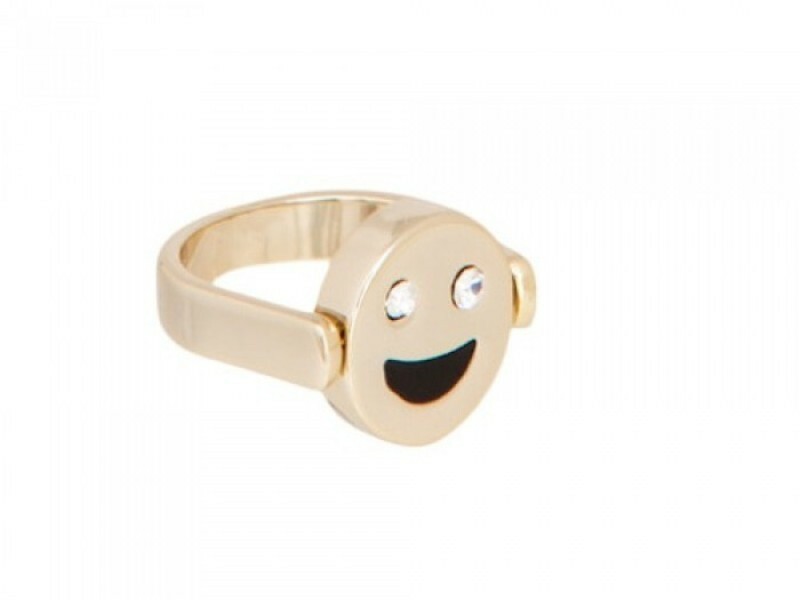 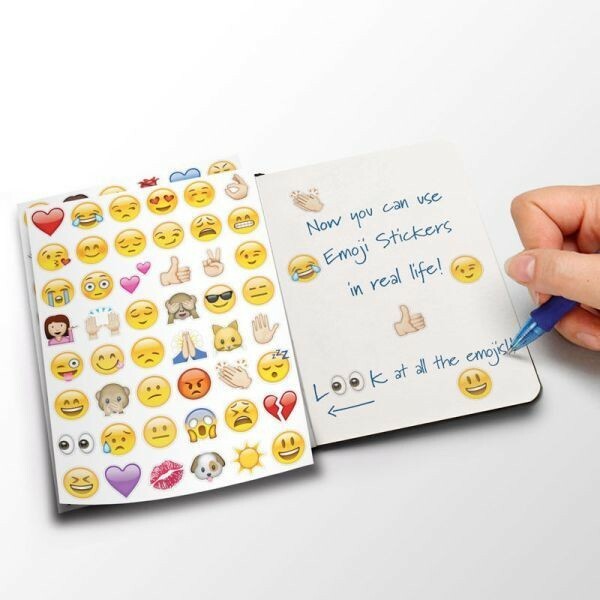 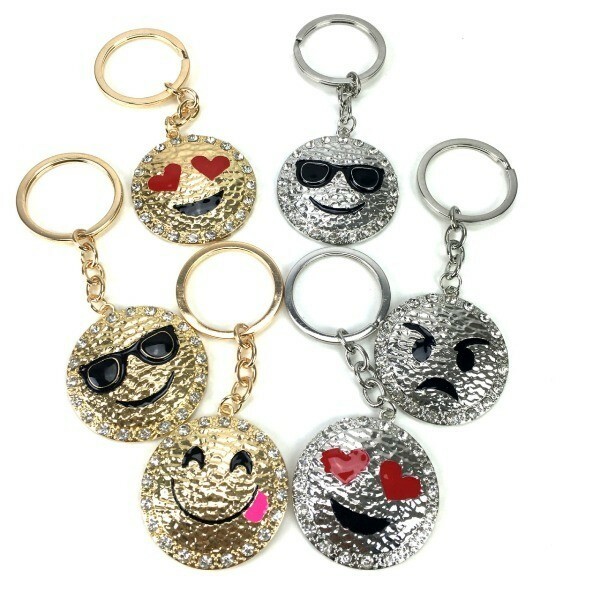 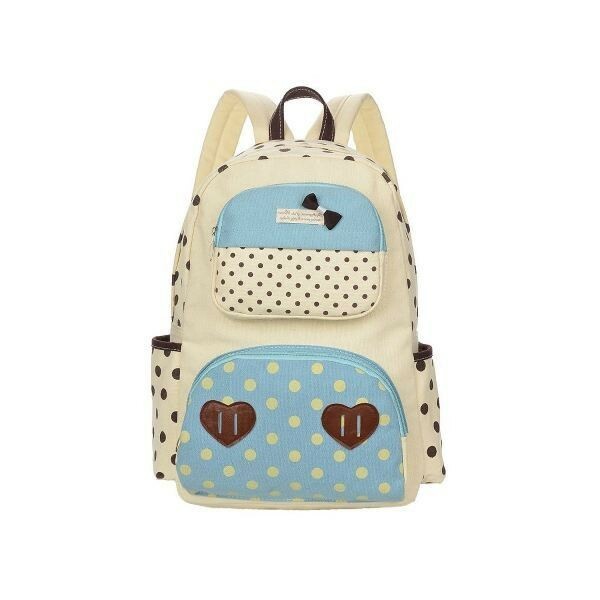 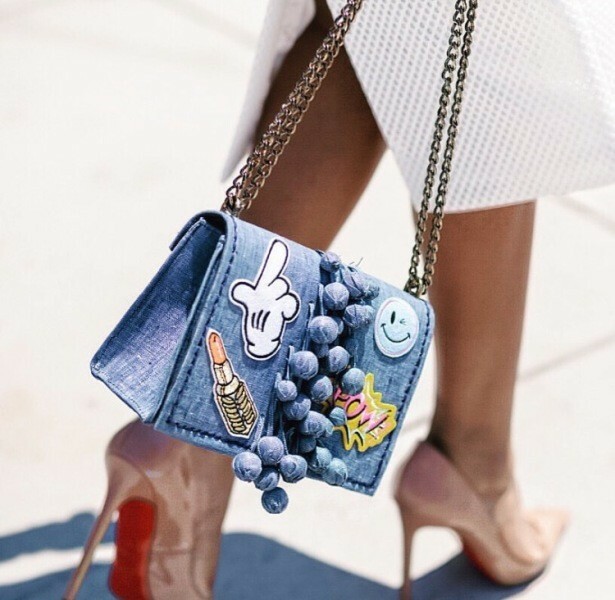 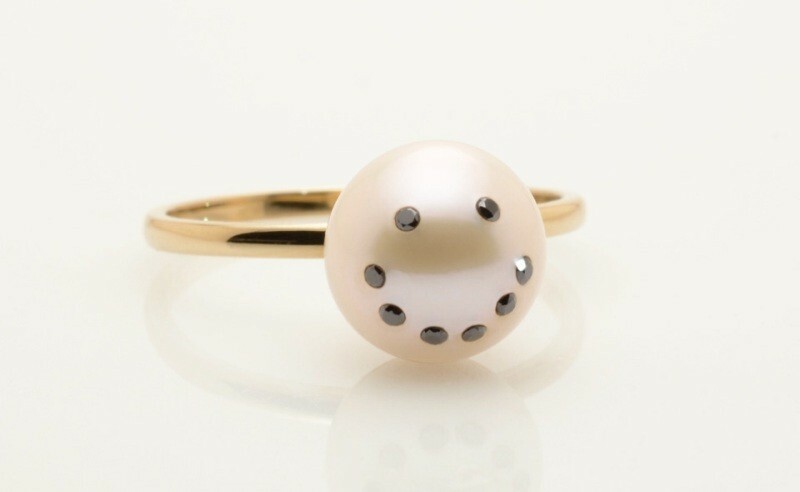 Take a look at the cool and funny emoji gifts that are presented here.